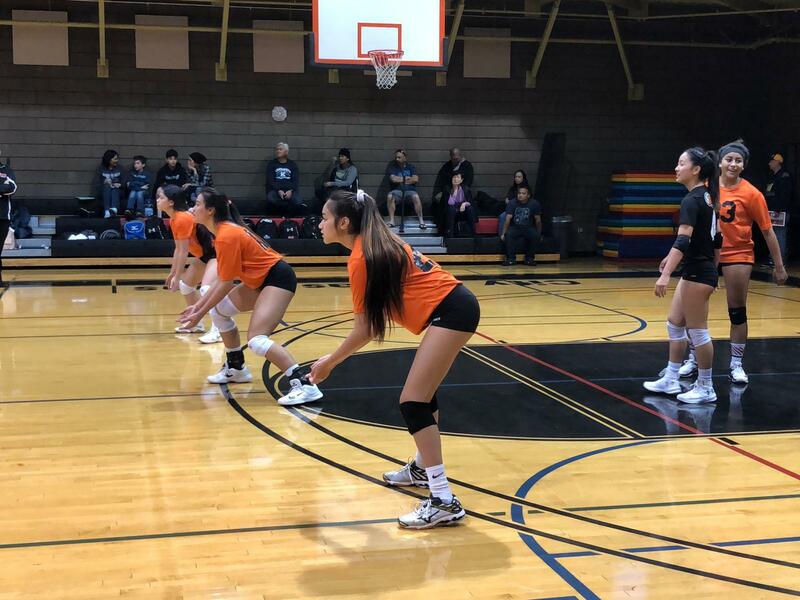 Amidst the Arizona heat, TAVA's u17 Boys from Kapa'a Kaua'i takes the Bronze Bracket of the 2018 USAV Boys Junior National Championships. 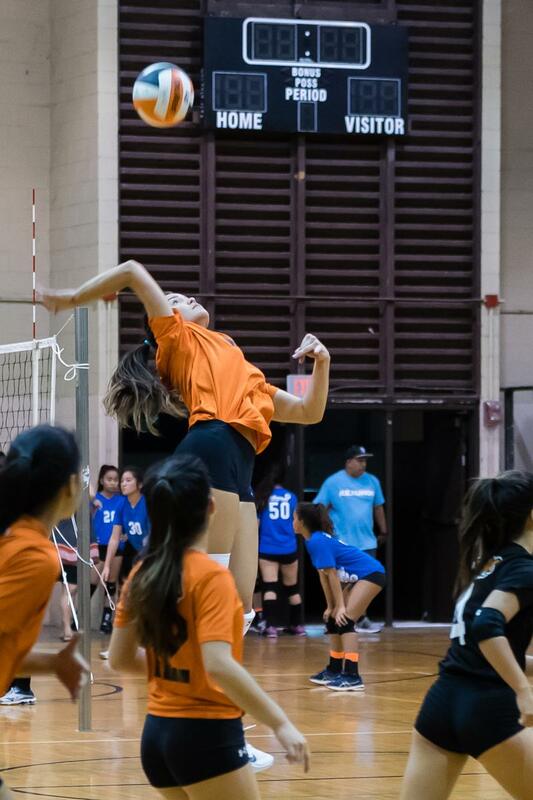 After an eventful season, the u12 Black takes second overall and in the Gold Bracket of the 2018 Summer Soiree. 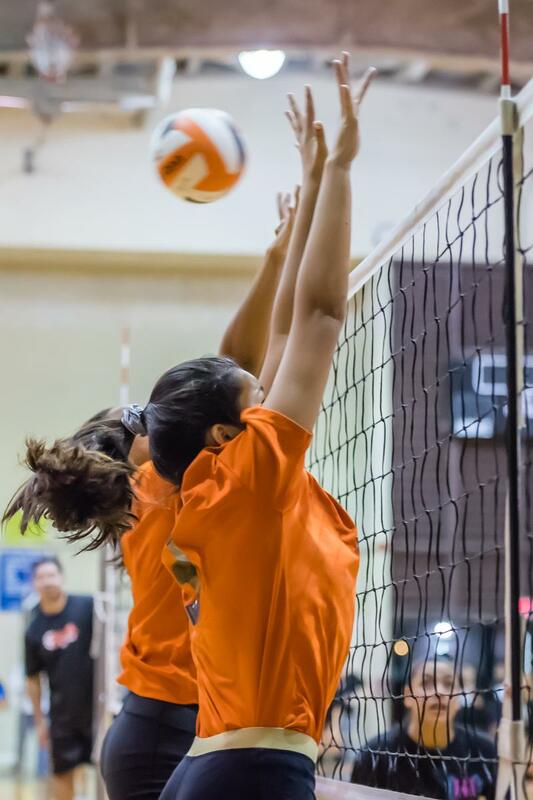 After four days of stiff compition in the 2018 Summer Soiree, TAVA u13 finishes second place overall and in the Gold Bracket.  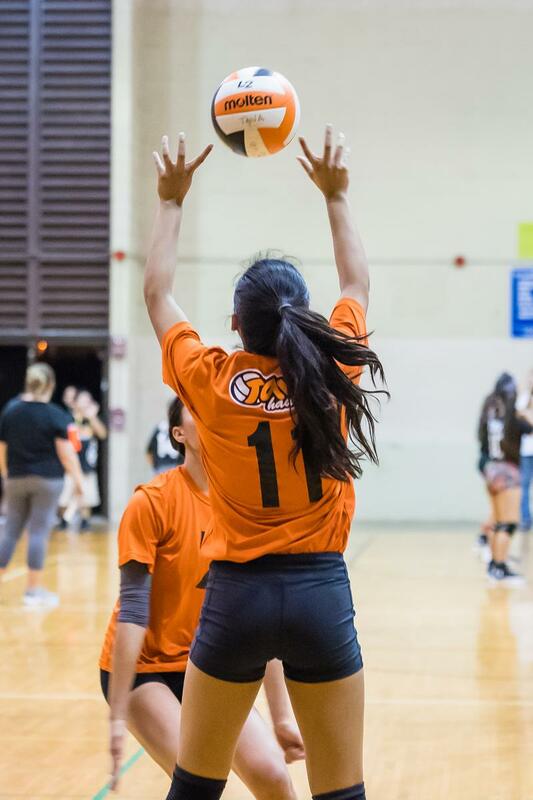 The u12 Orange fought hard to work their way up in the 2018 Summer Soiree u12 Division rankings to finish 3rd in the Bronze Bracket. 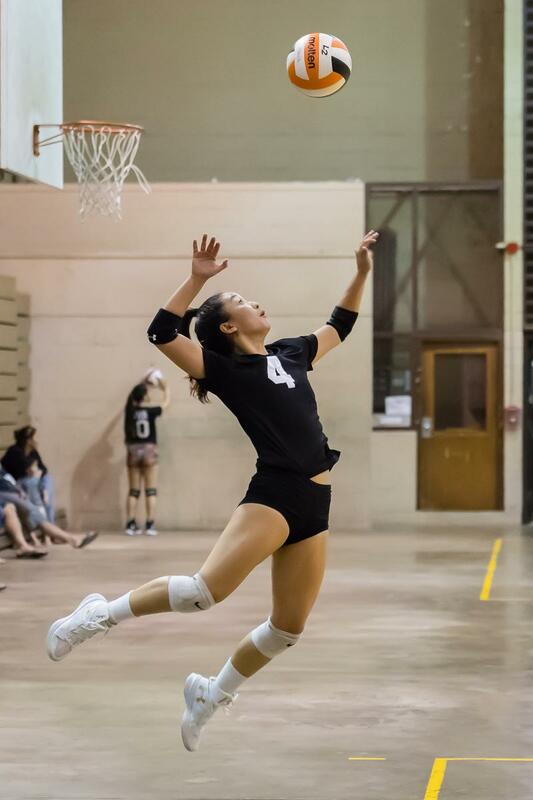 Congratulations Siani Yamaguchi! 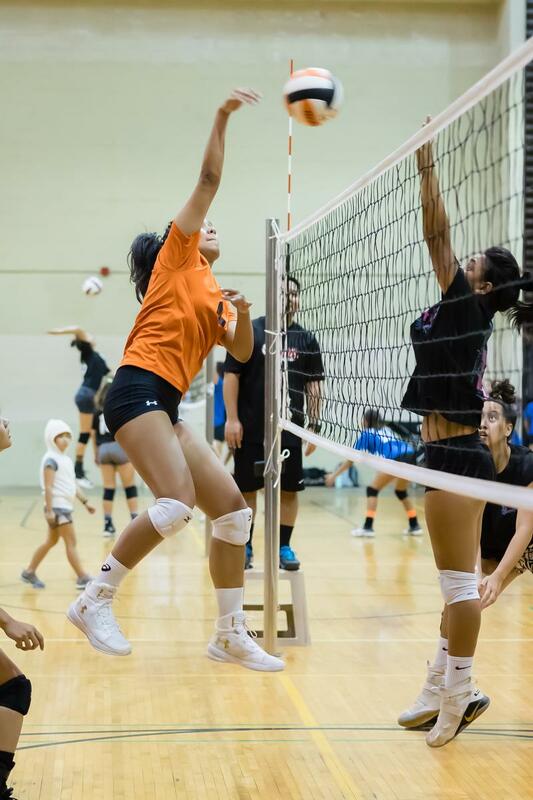 Siani, 2015 graduate of TAVA, now a Sophomore at Division 1, Winthrop University in South Carolina was voted to 2017 Big South All-Tournament Team. 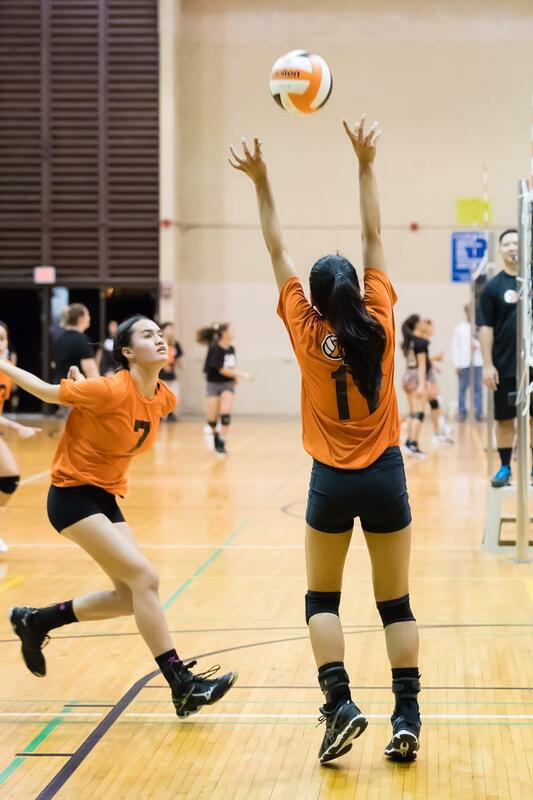 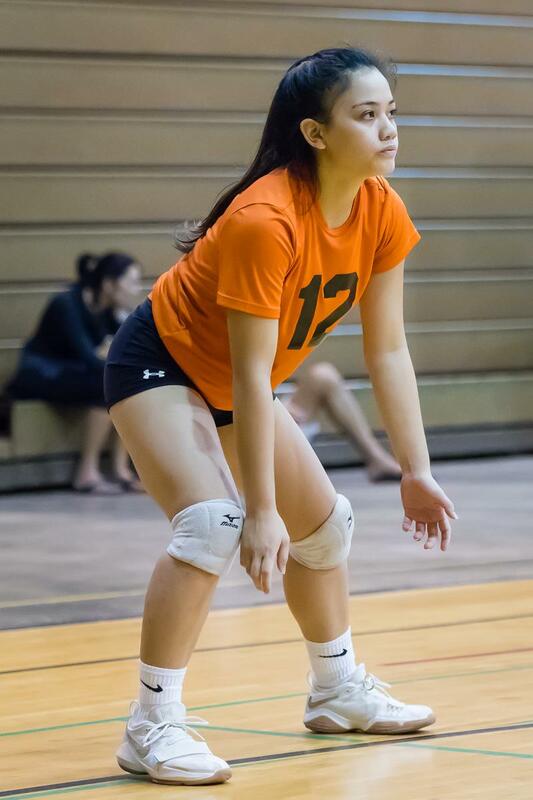 Yamaguchi went 65 for 184 in assists with a 9.29 assists per set. 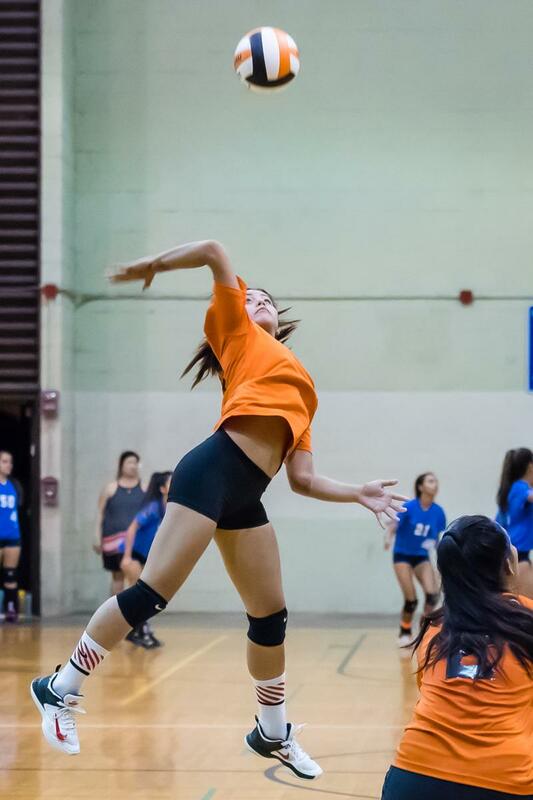 She also had 13 digs. 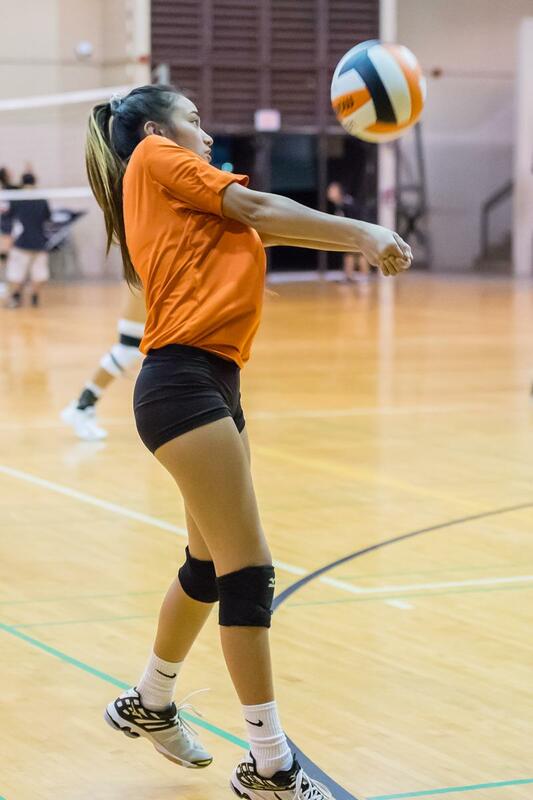 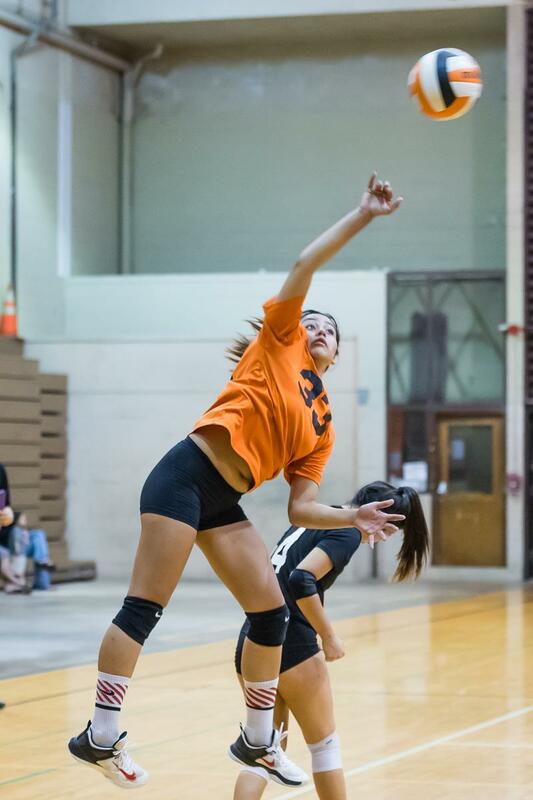 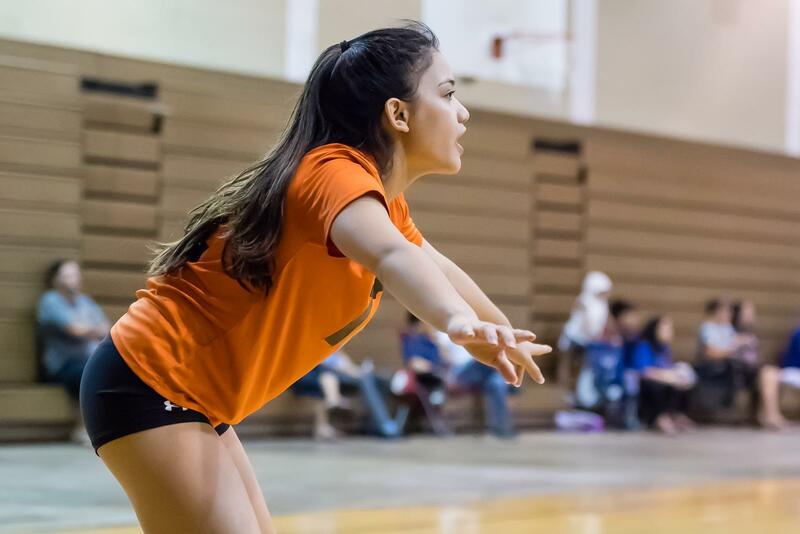 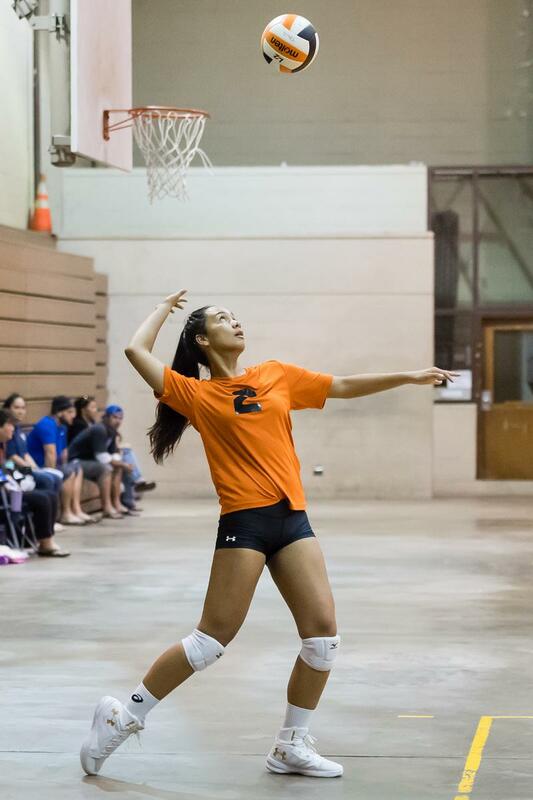 Against Campbell she had 38 assists with three kills along with eight digs. 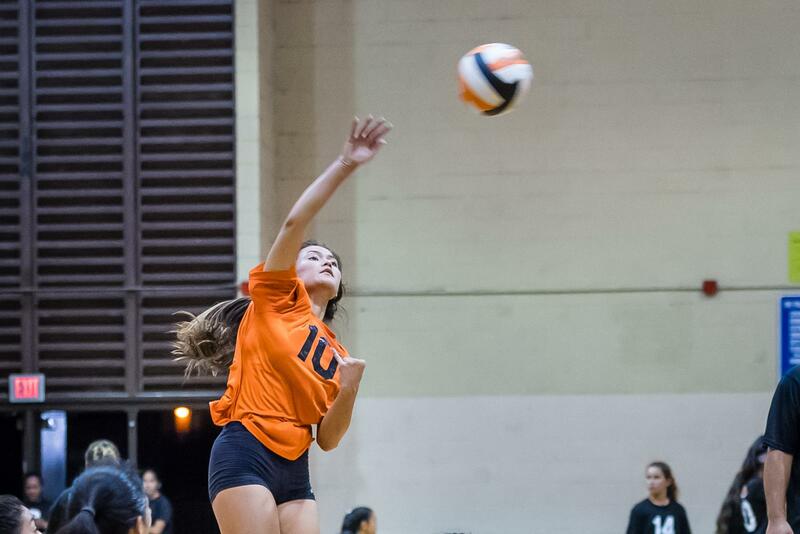 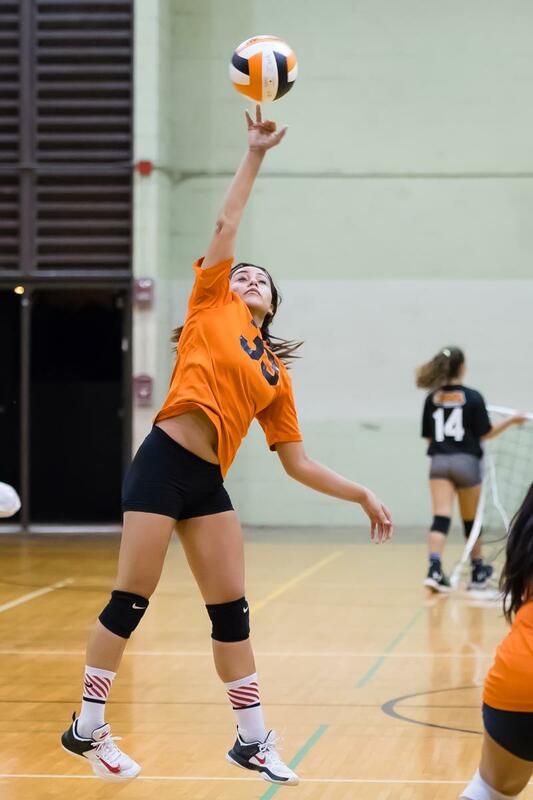 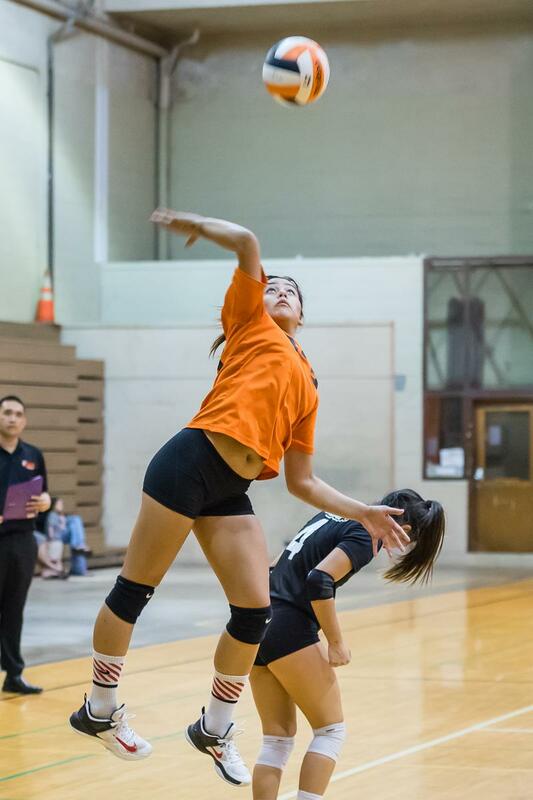 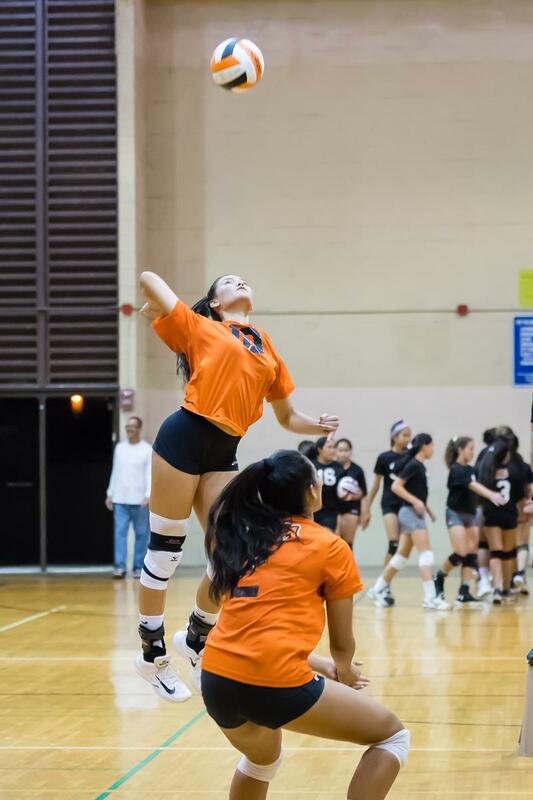 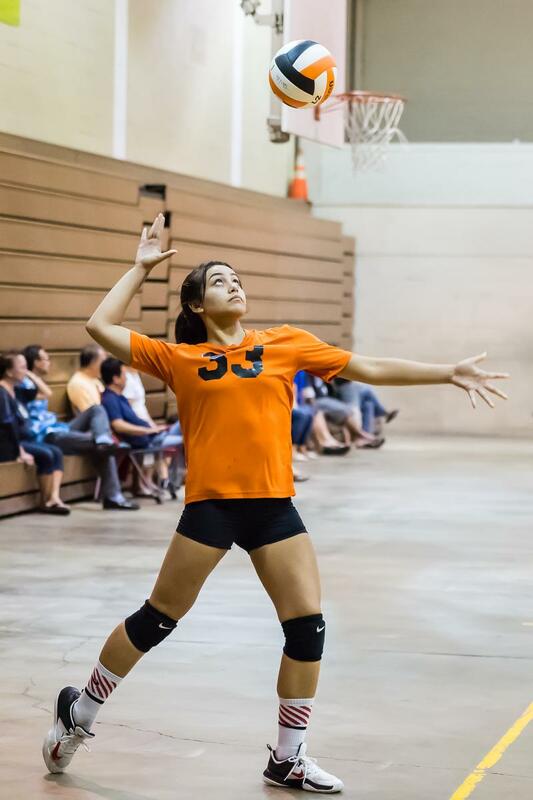 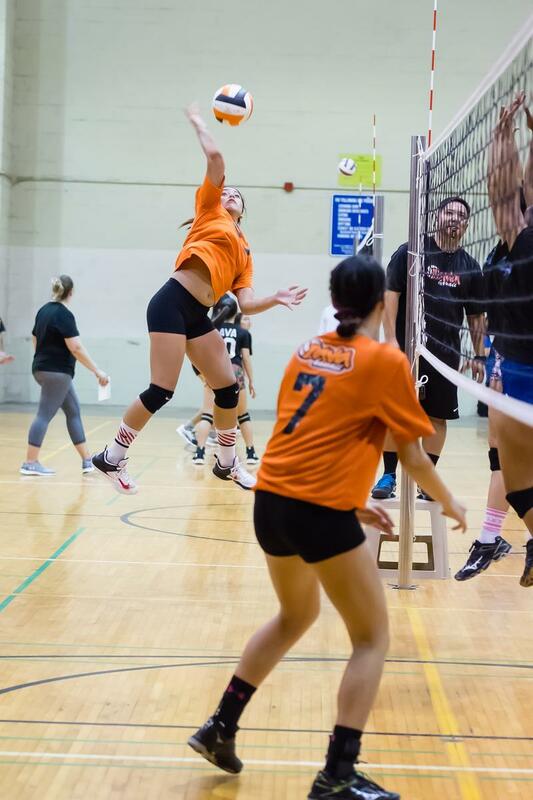 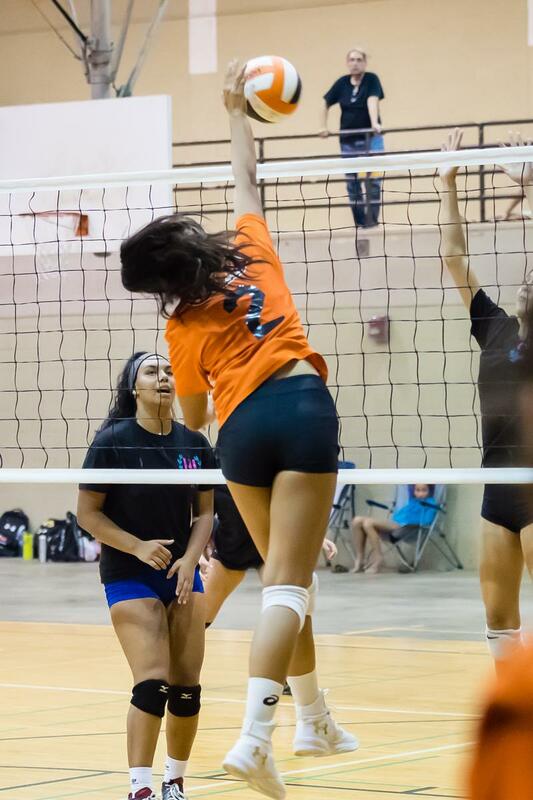 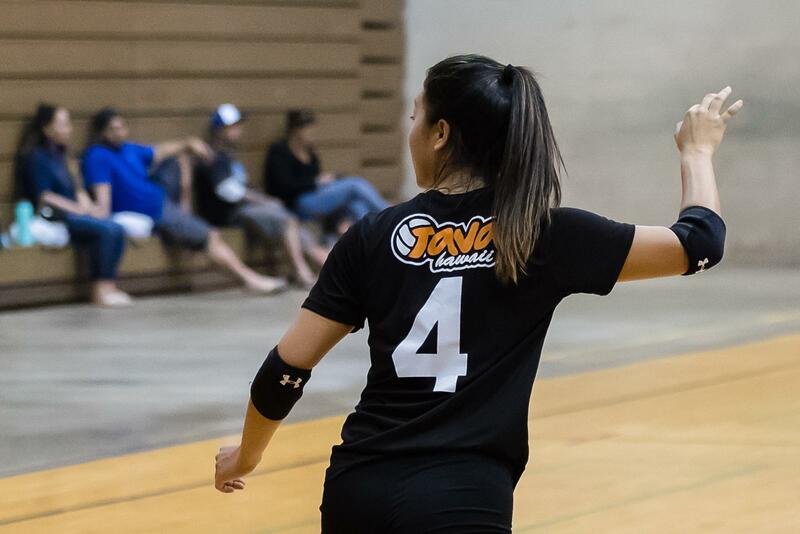 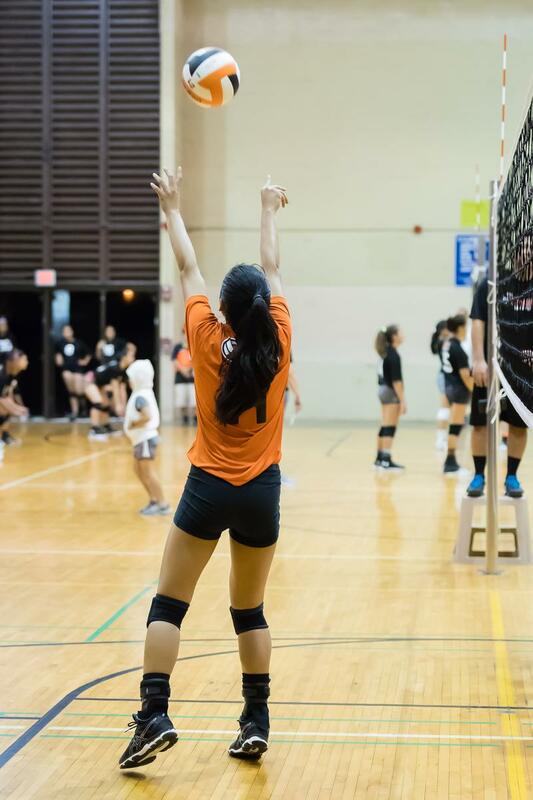 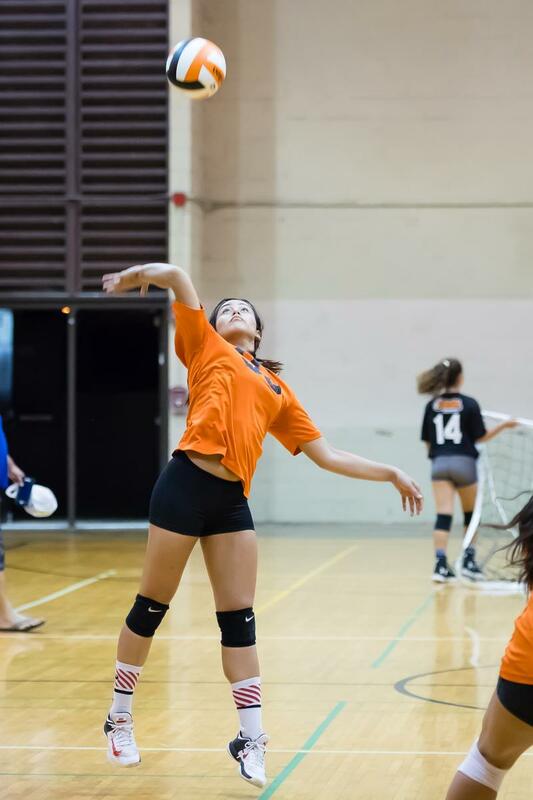 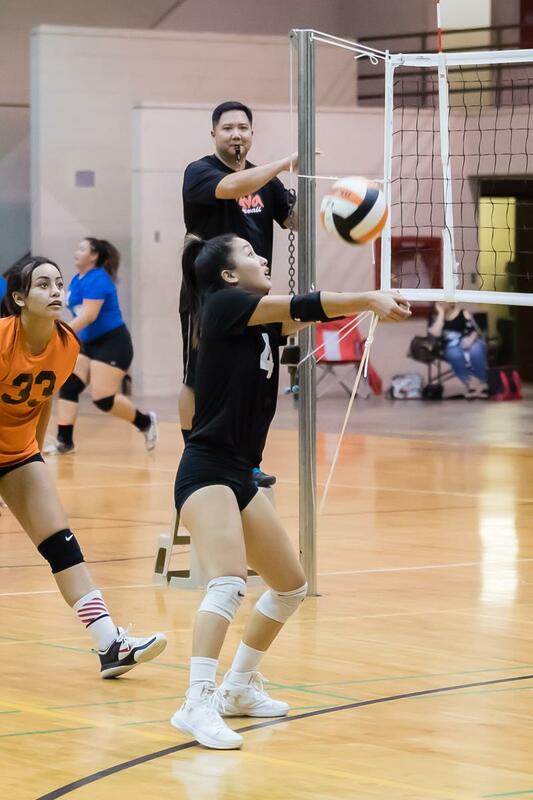 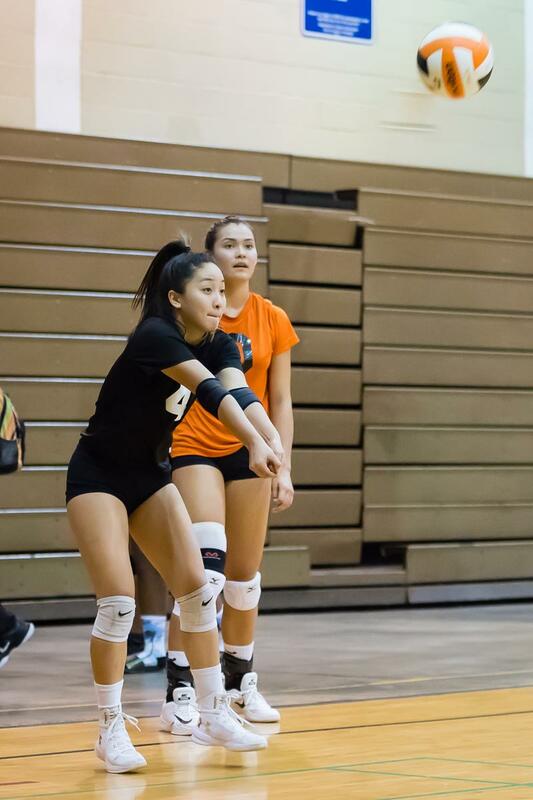 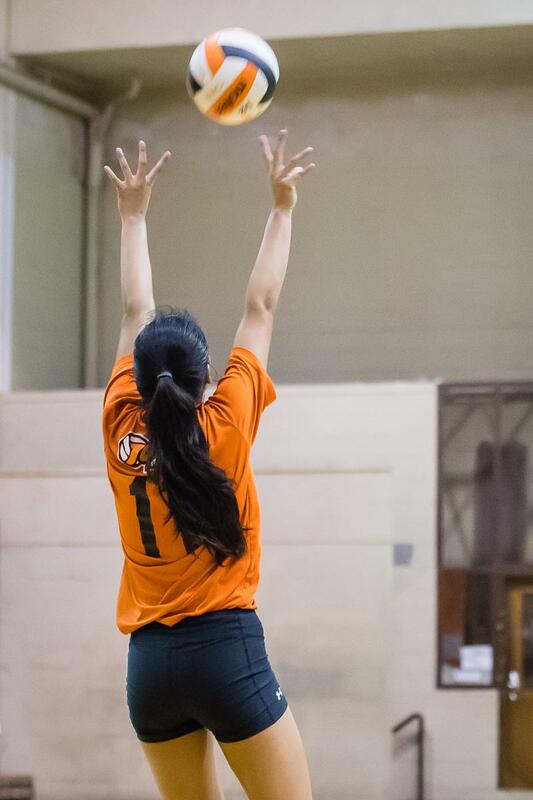 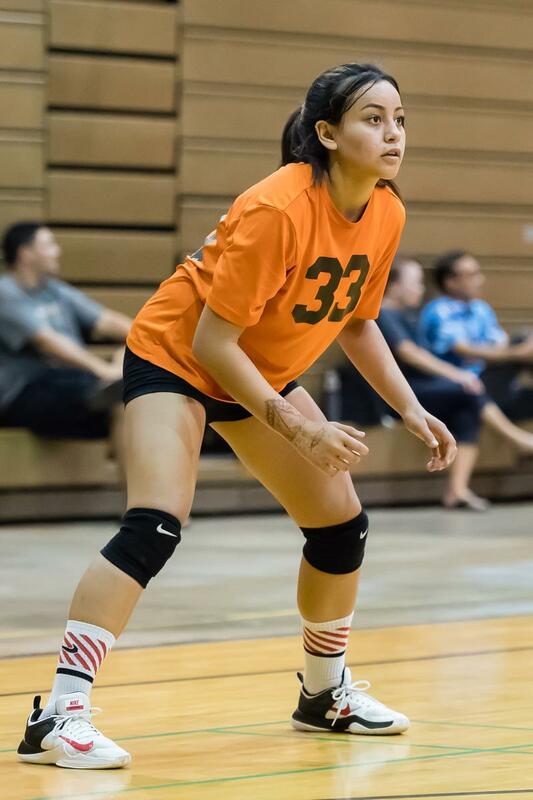 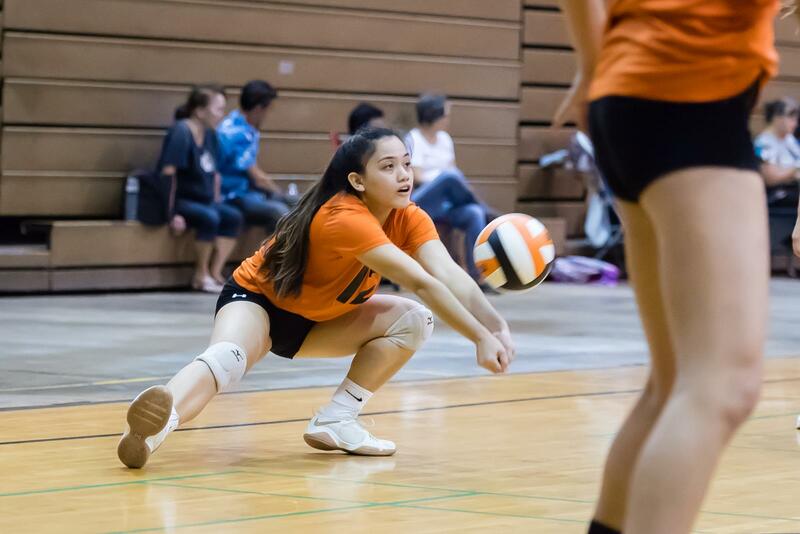 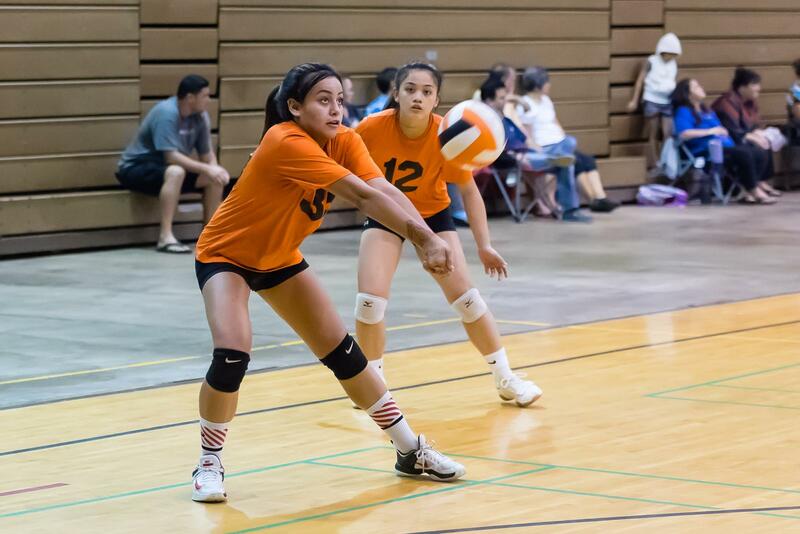 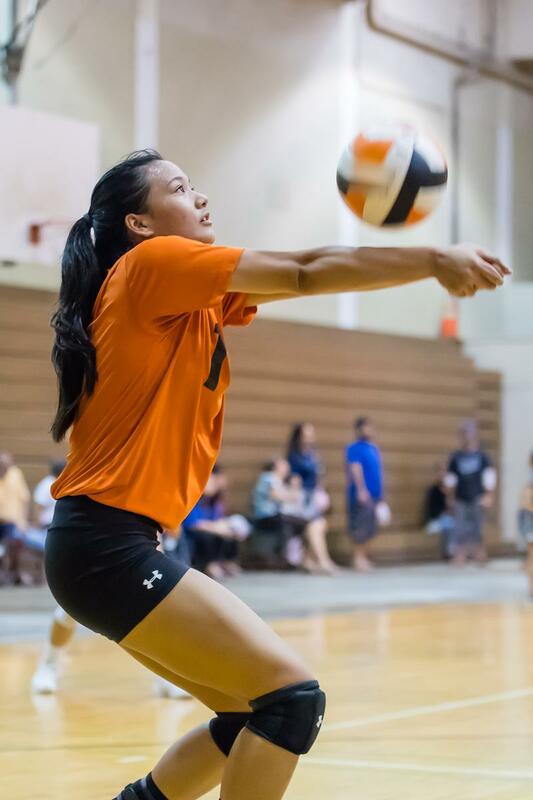 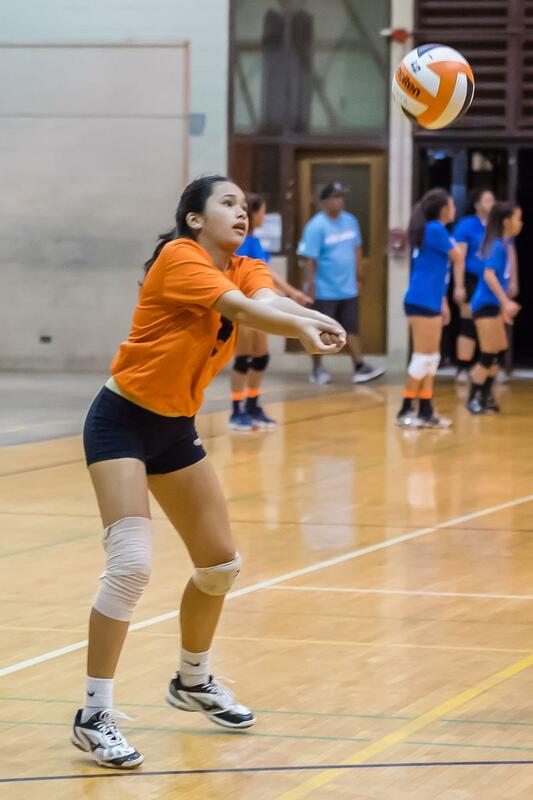 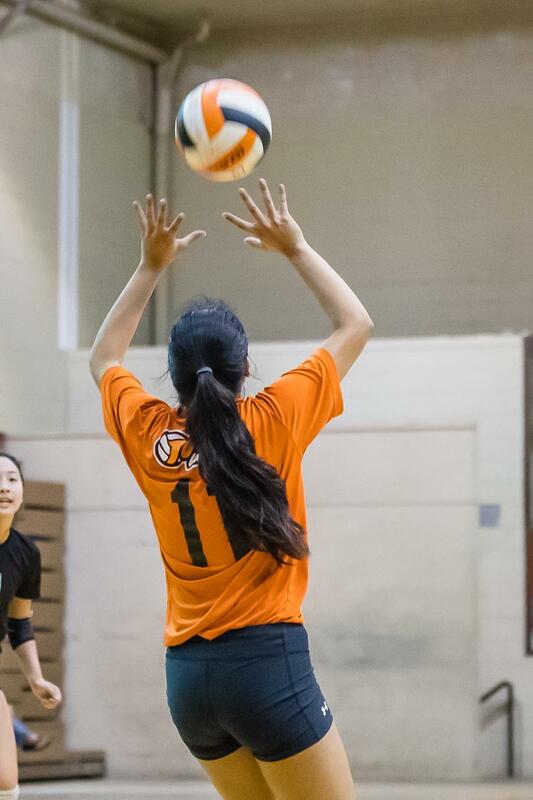 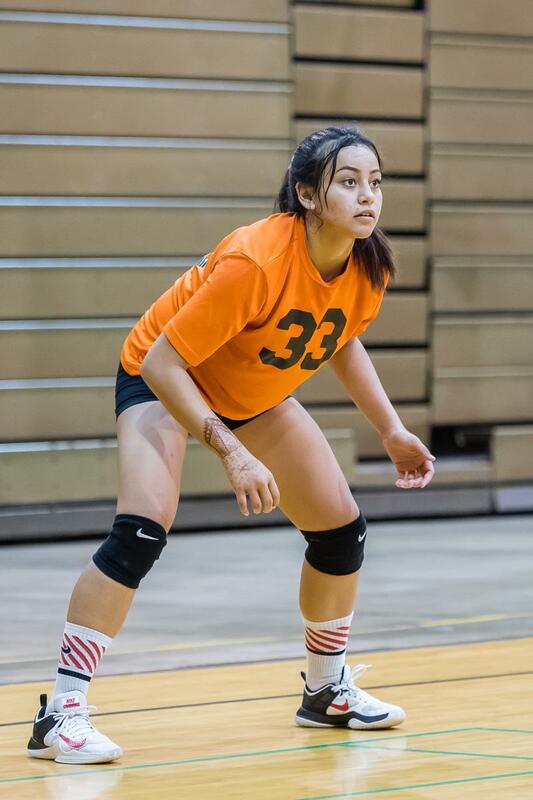 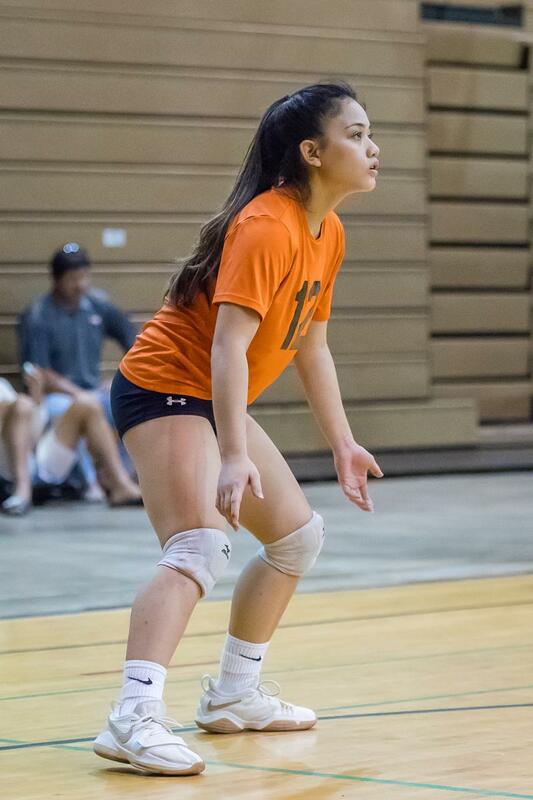 Against Radford Yamaguchi had 27 assists with three kills and five digs. 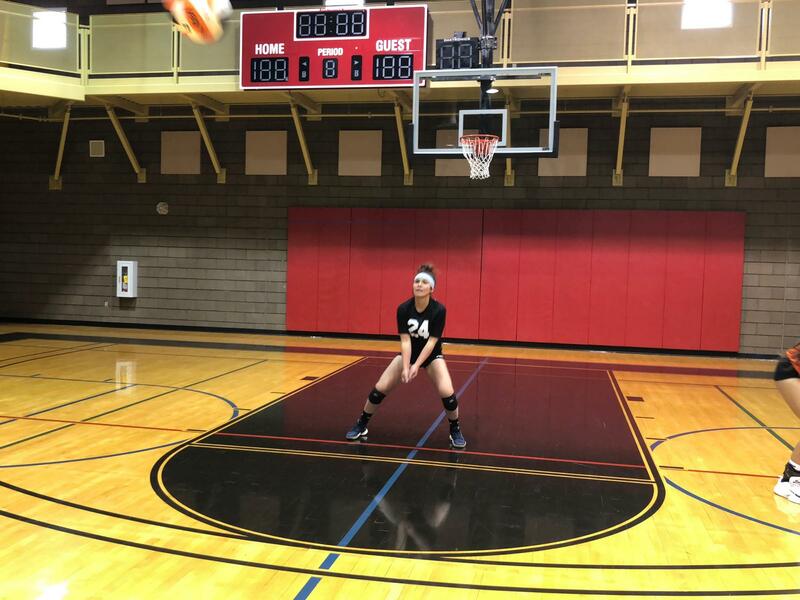 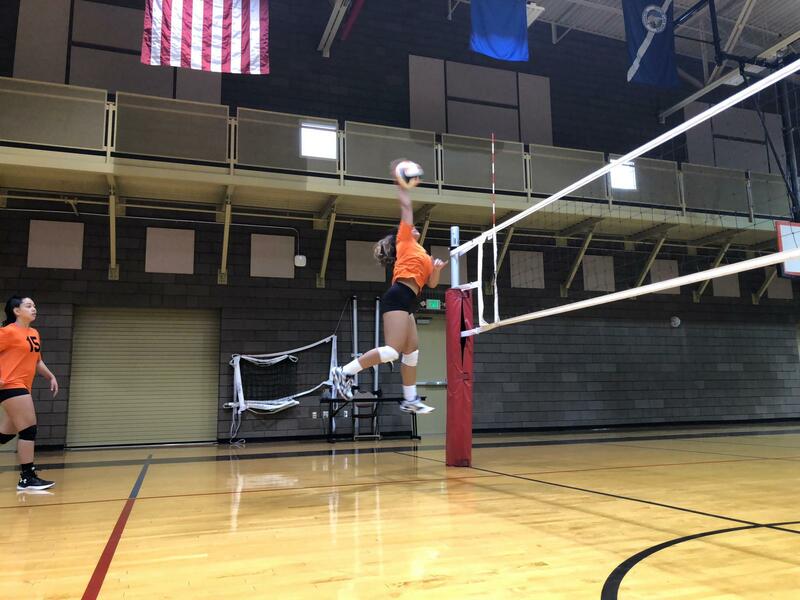 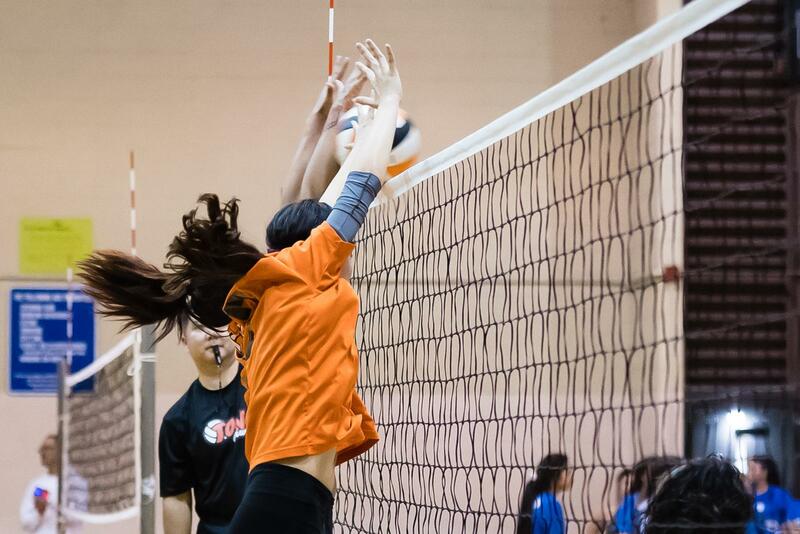 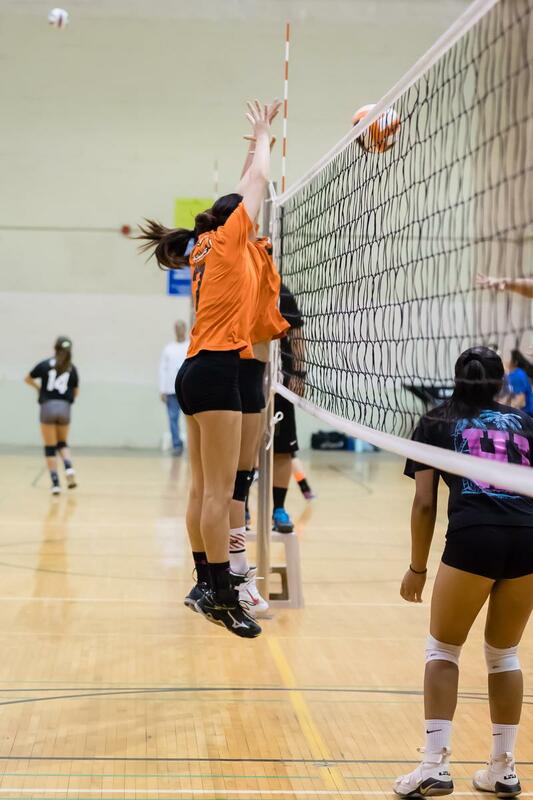 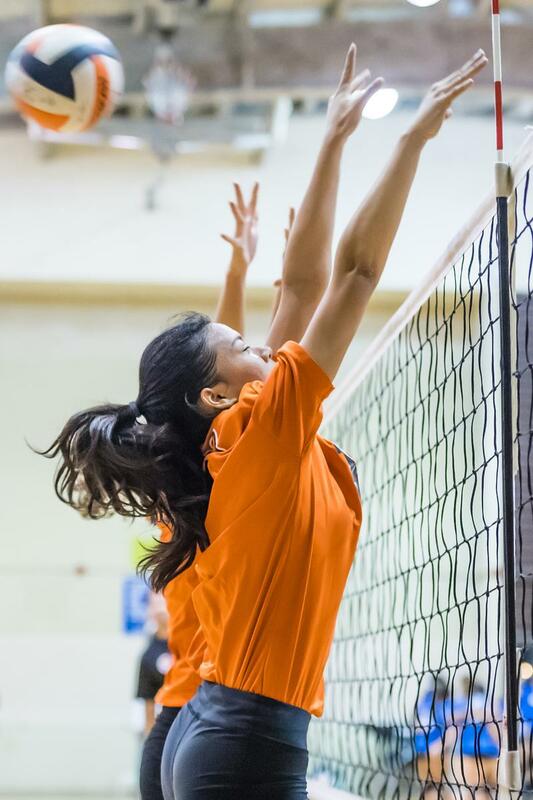 In each match she had three block assists. 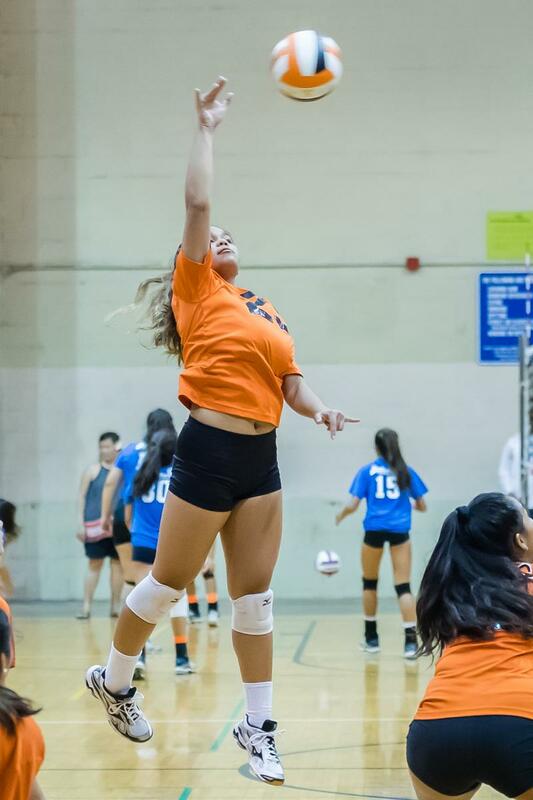 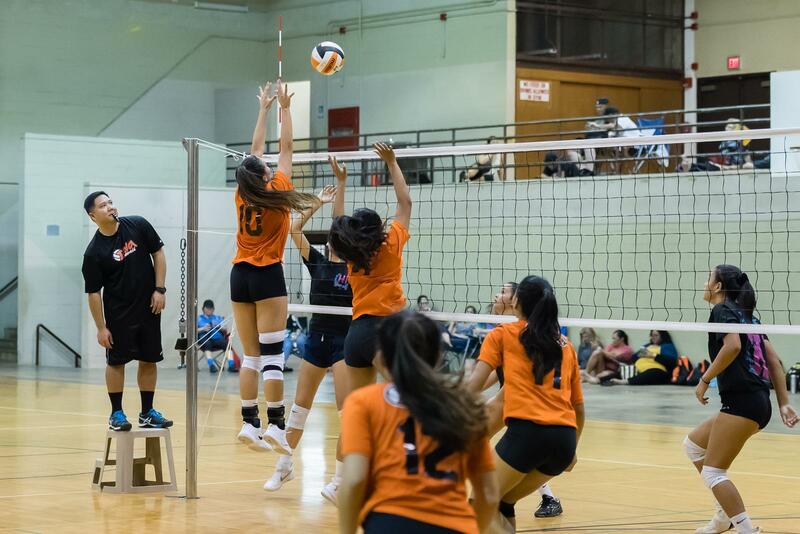 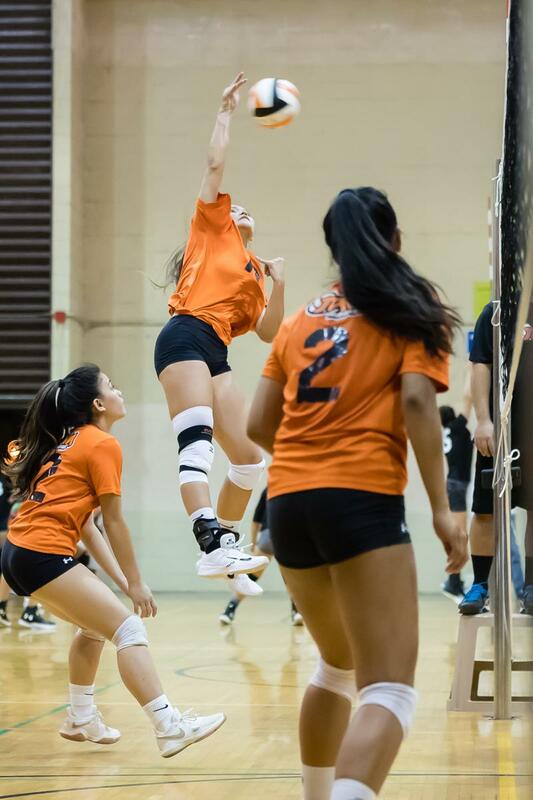 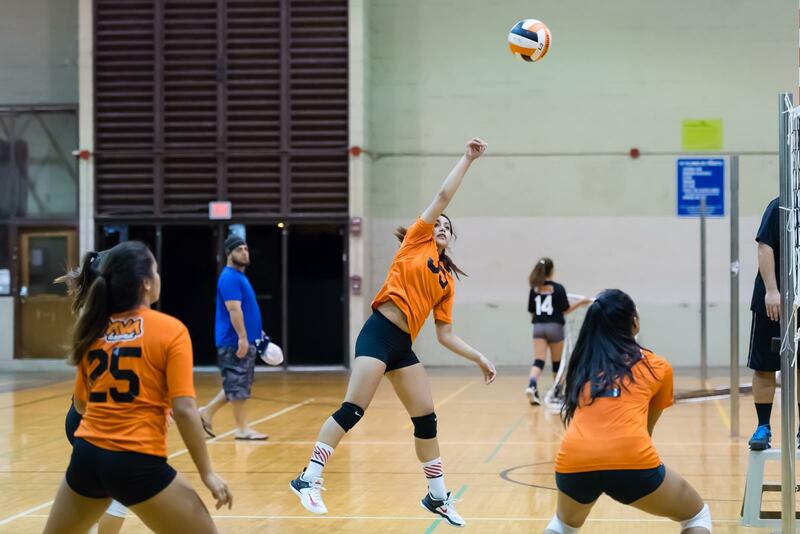 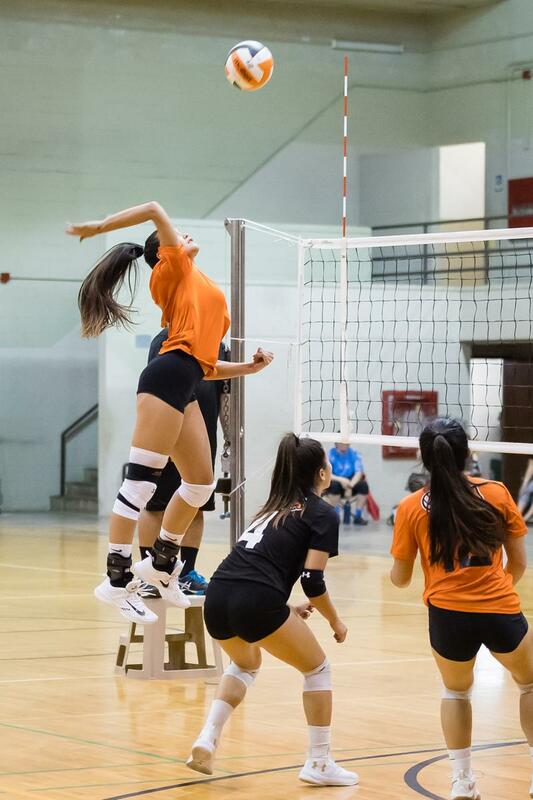 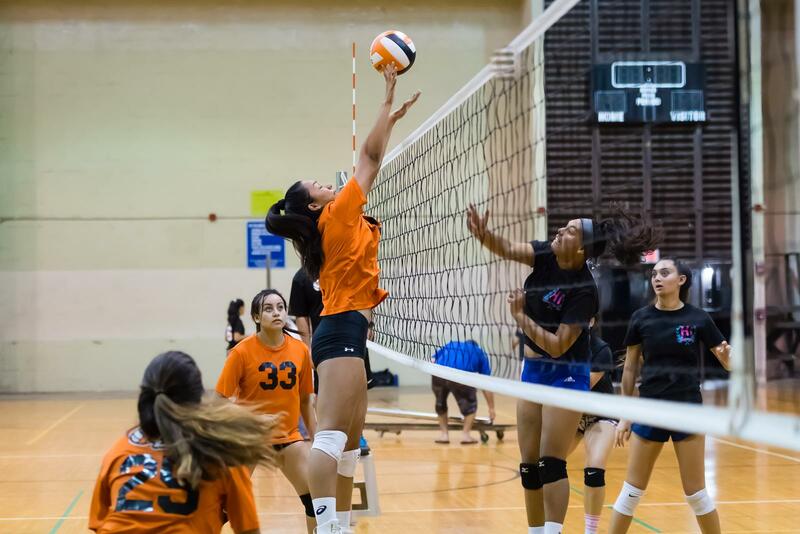 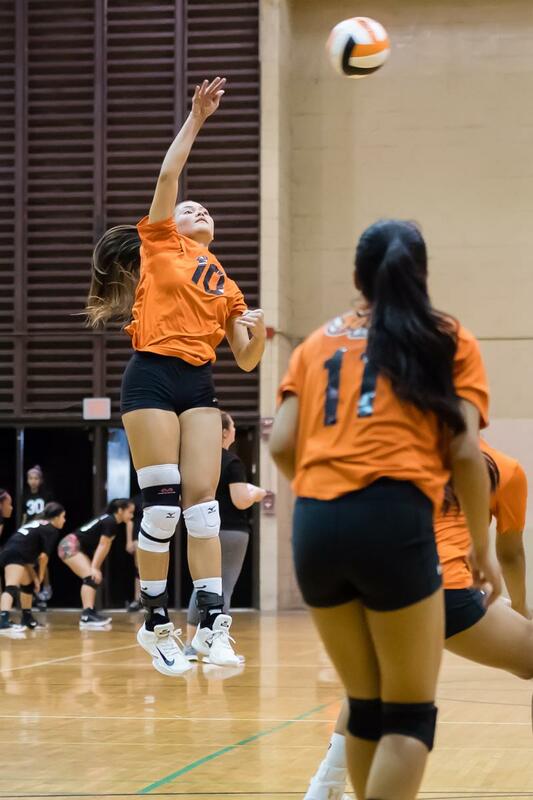 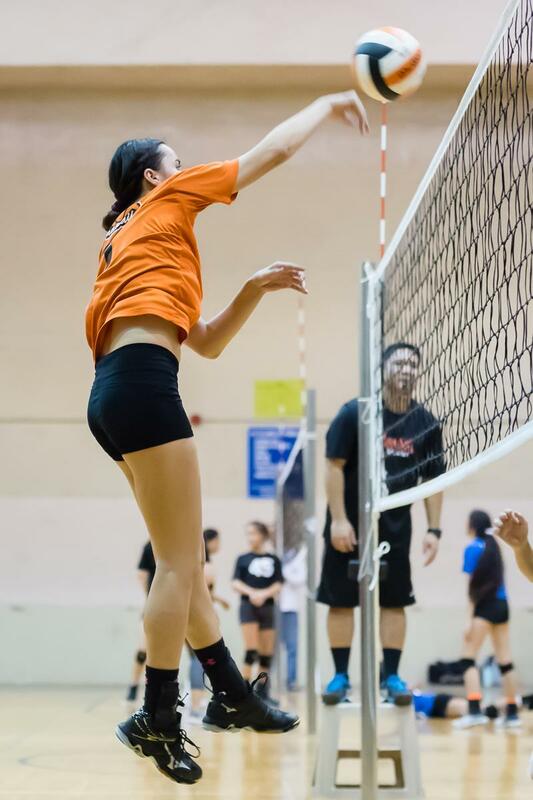 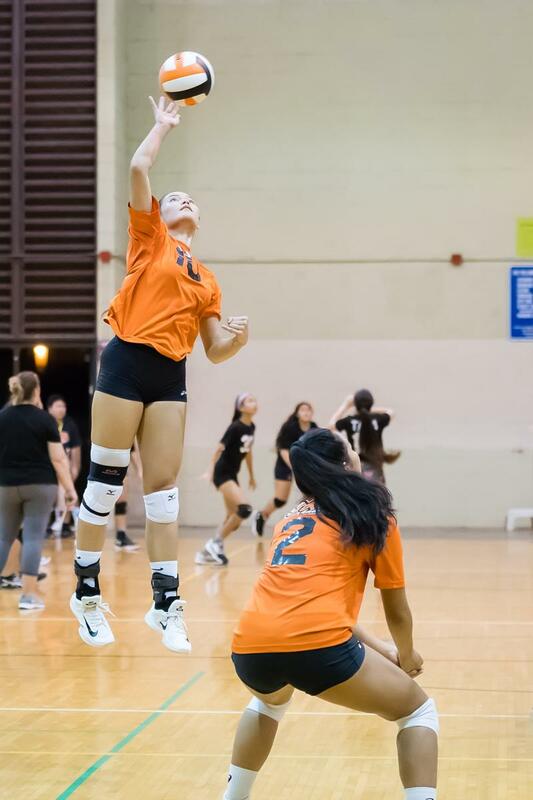 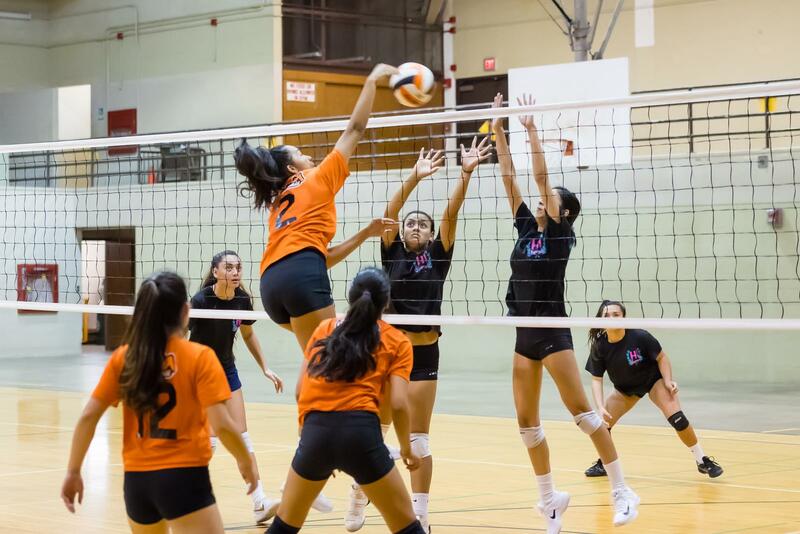 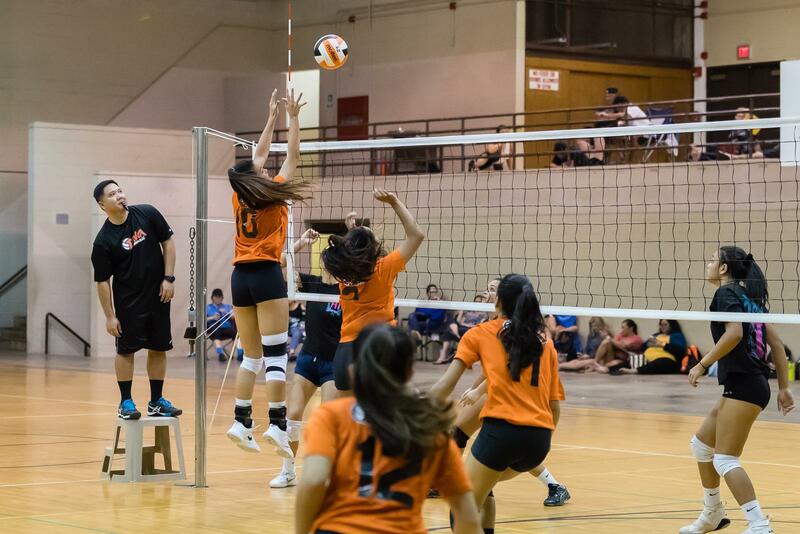 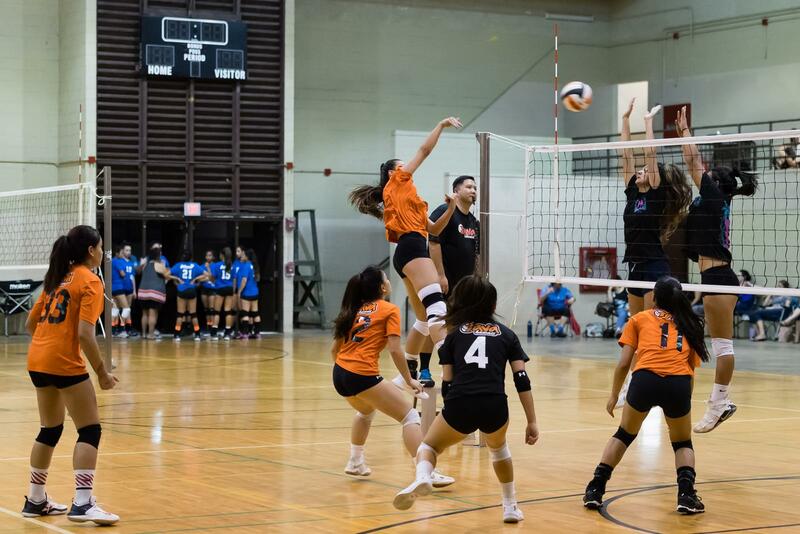 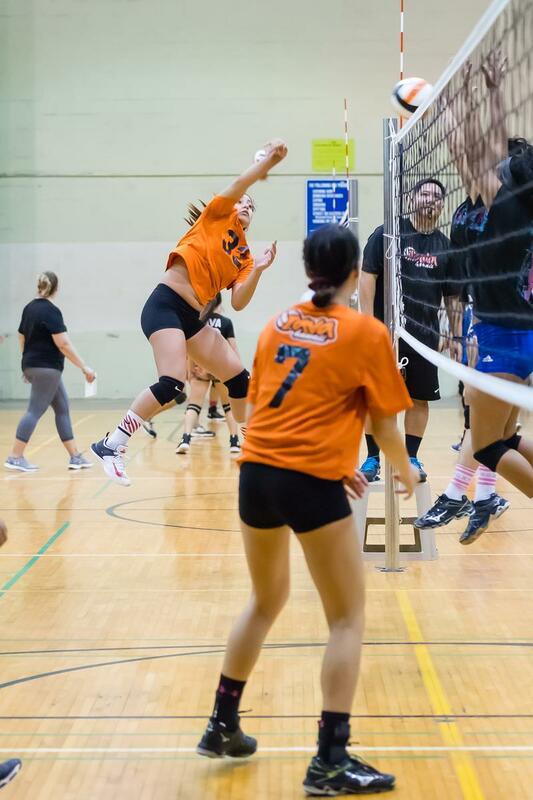 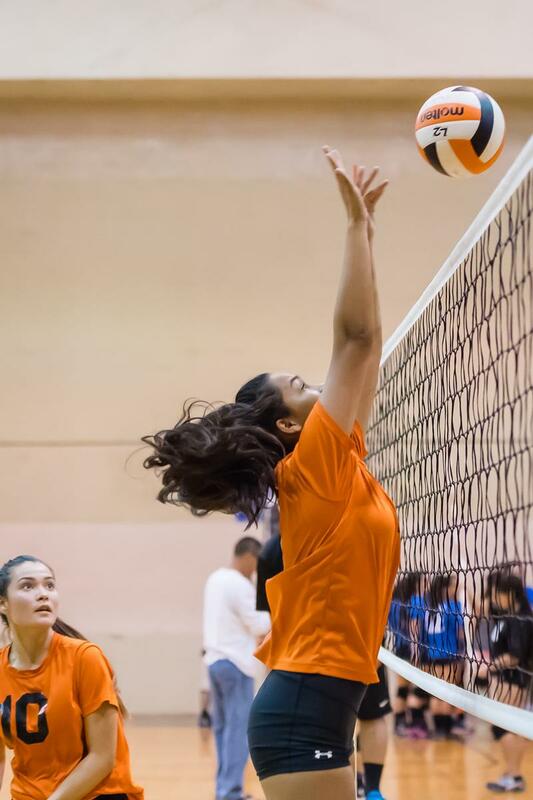 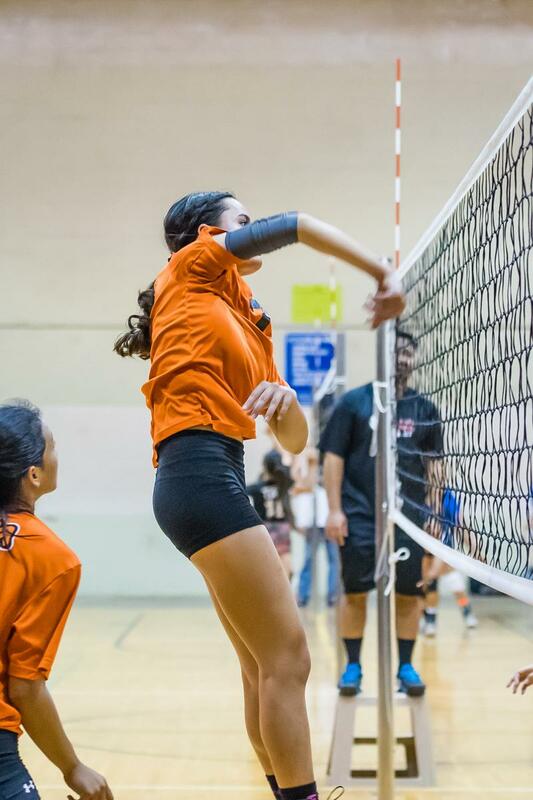 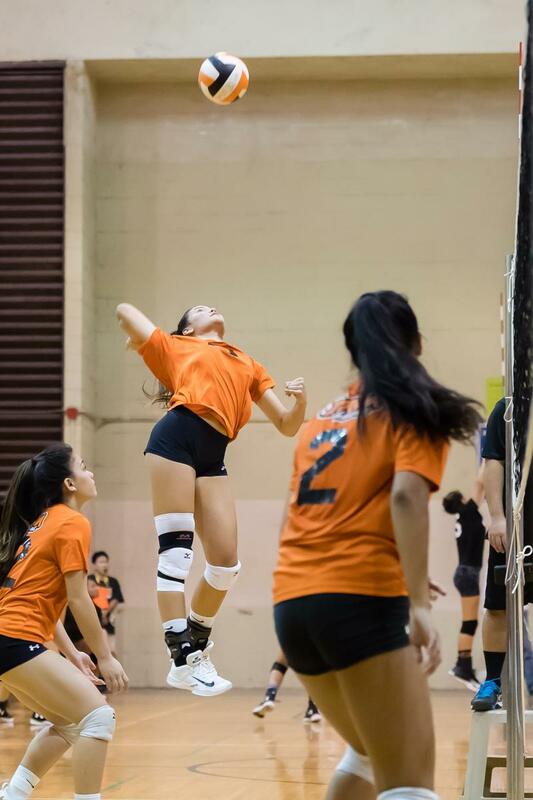 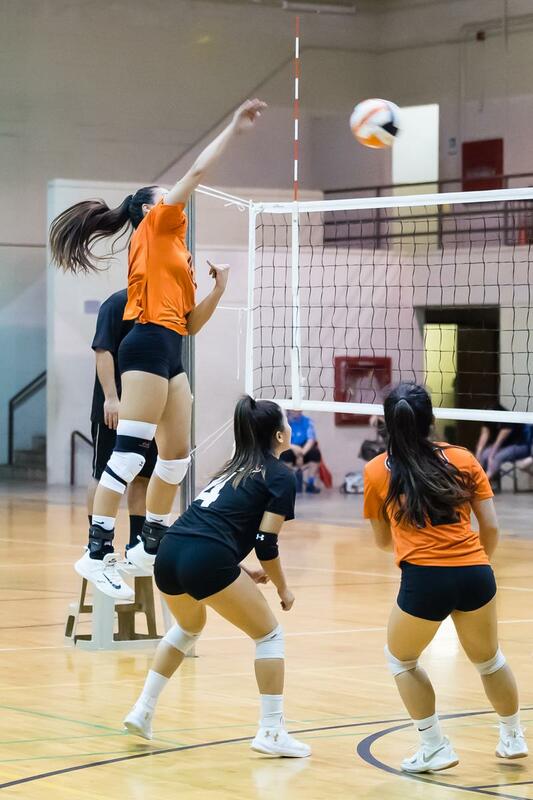 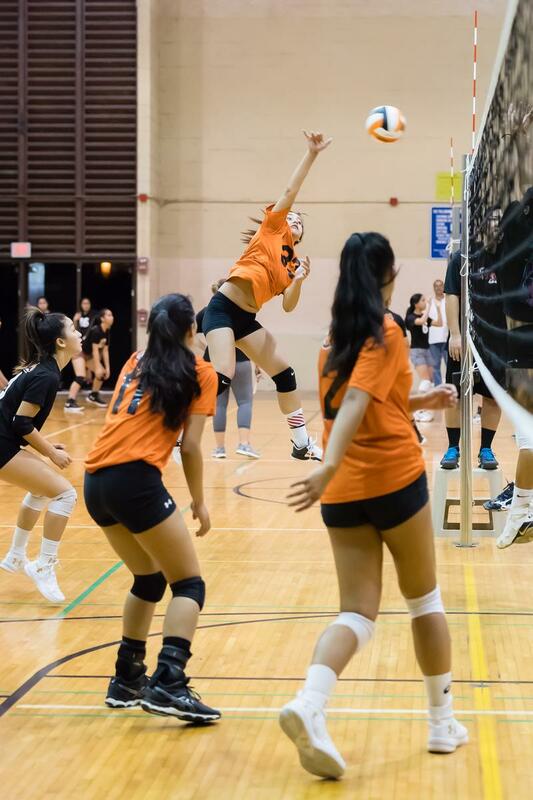 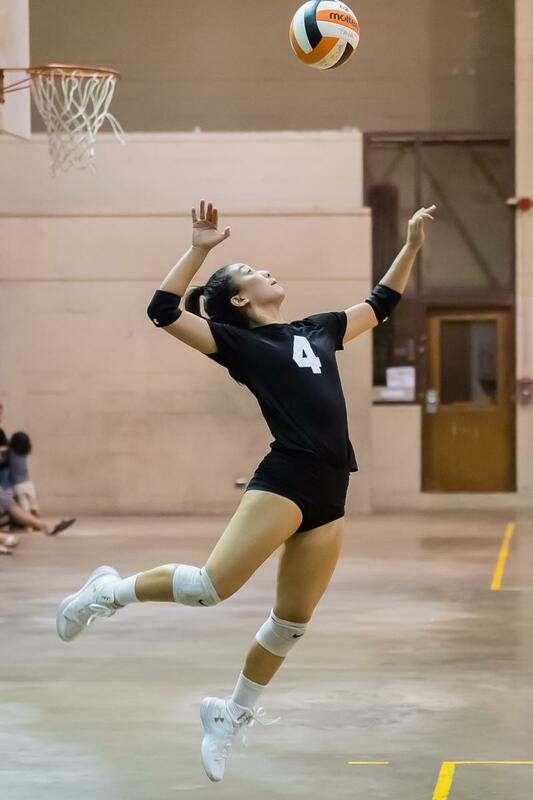 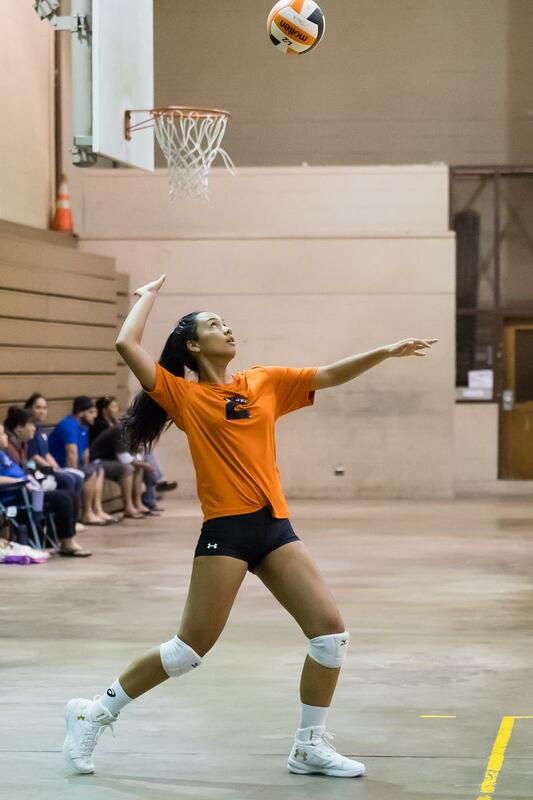 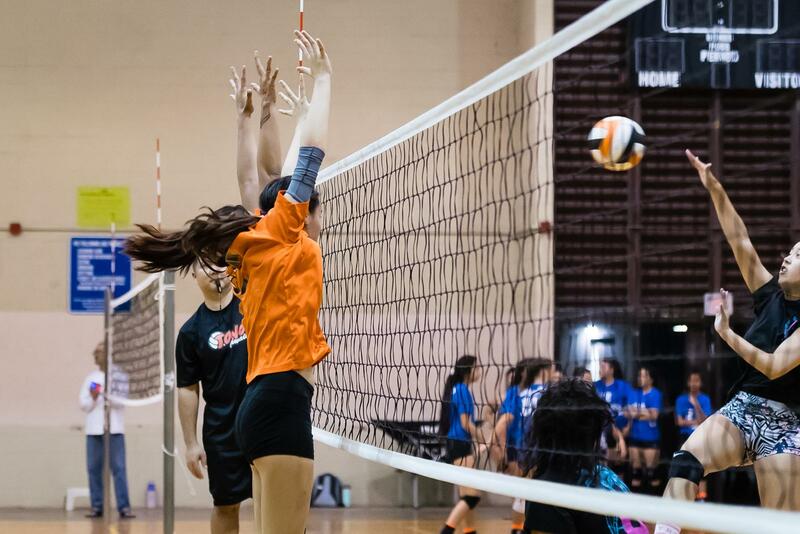 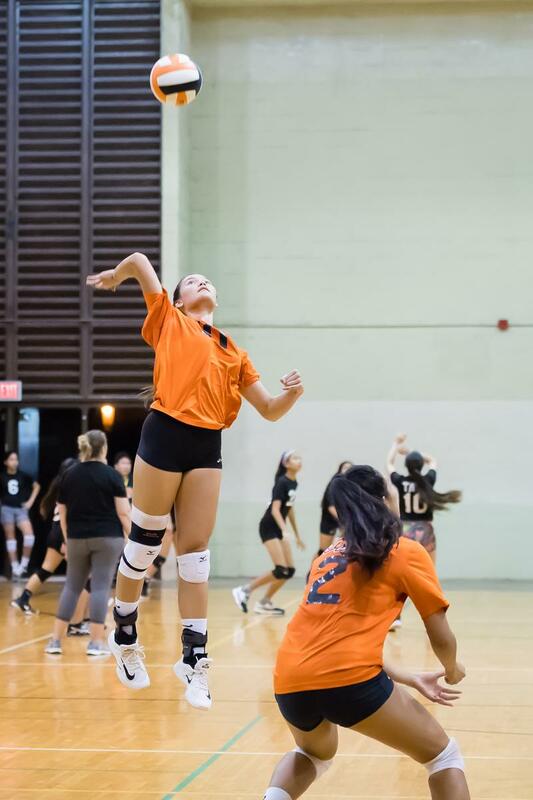 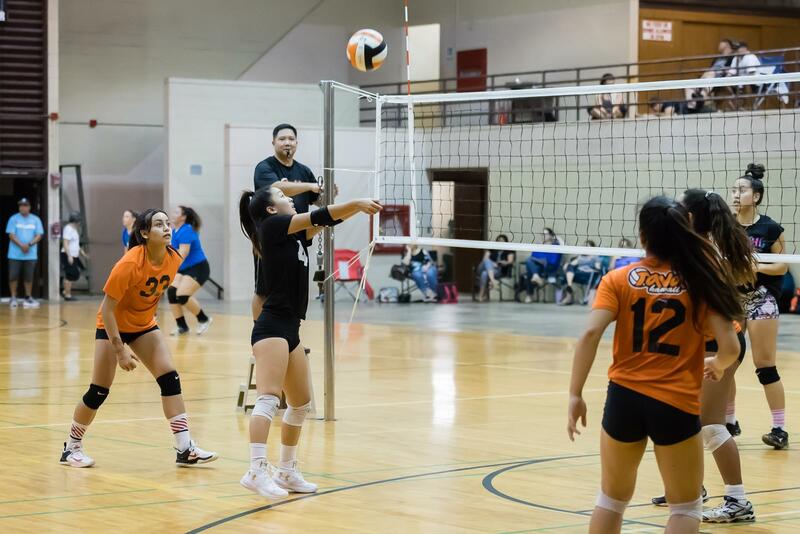 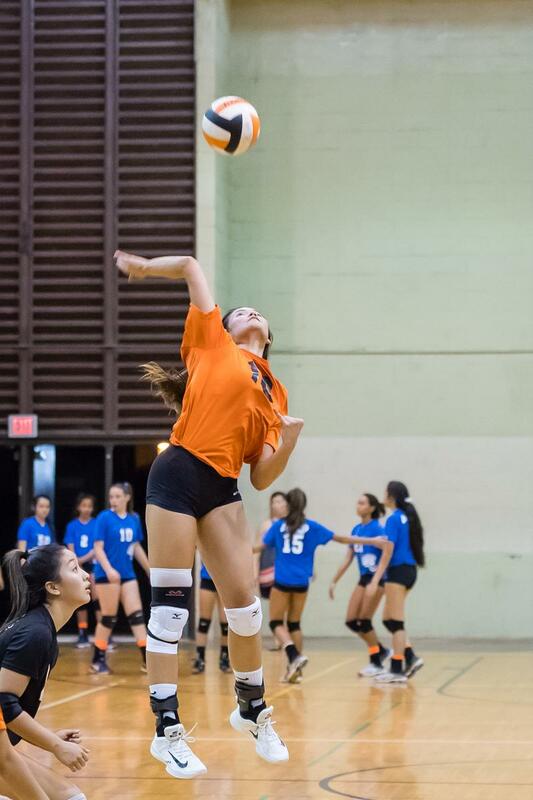 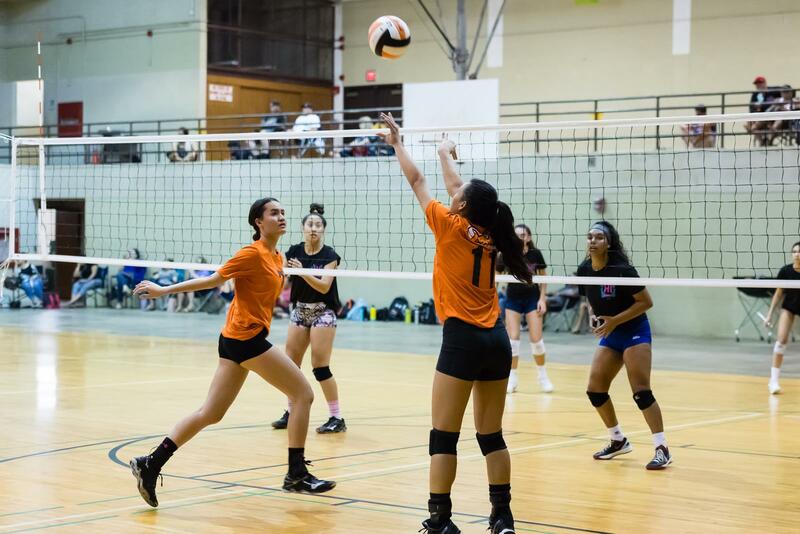 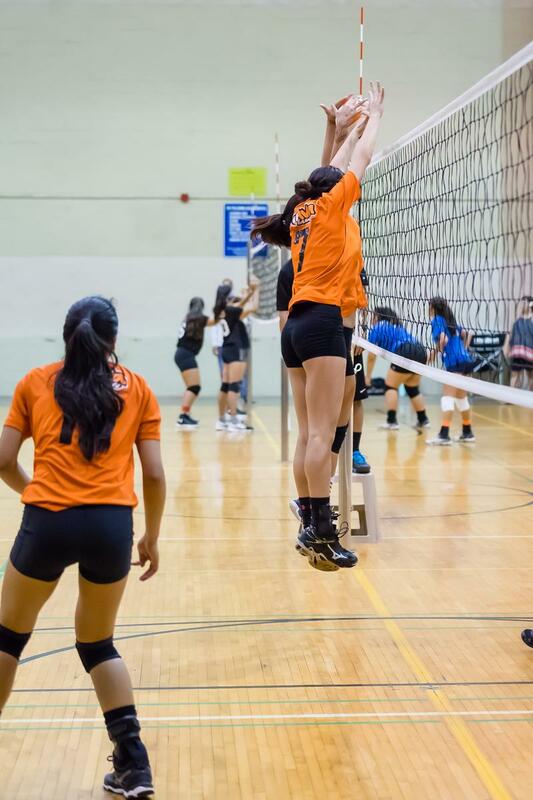 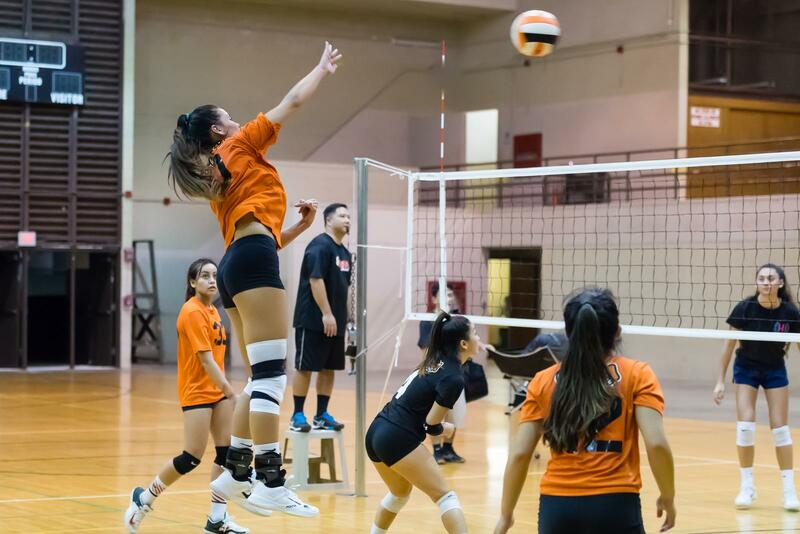 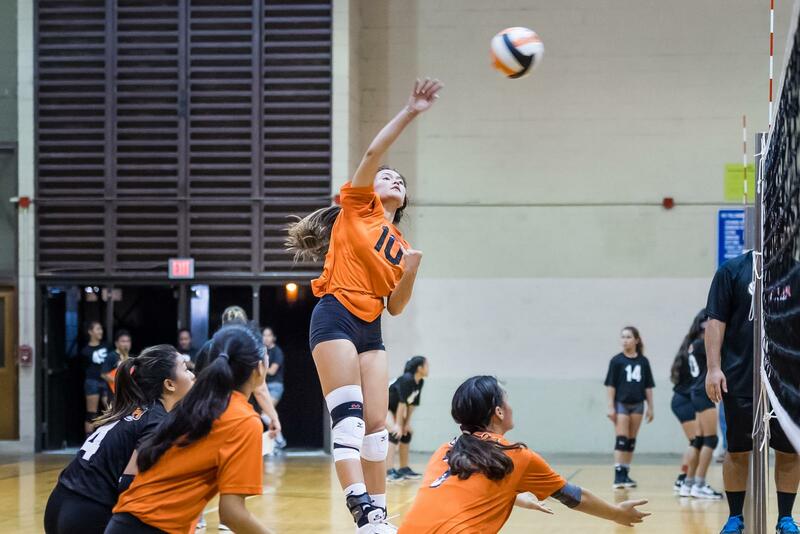 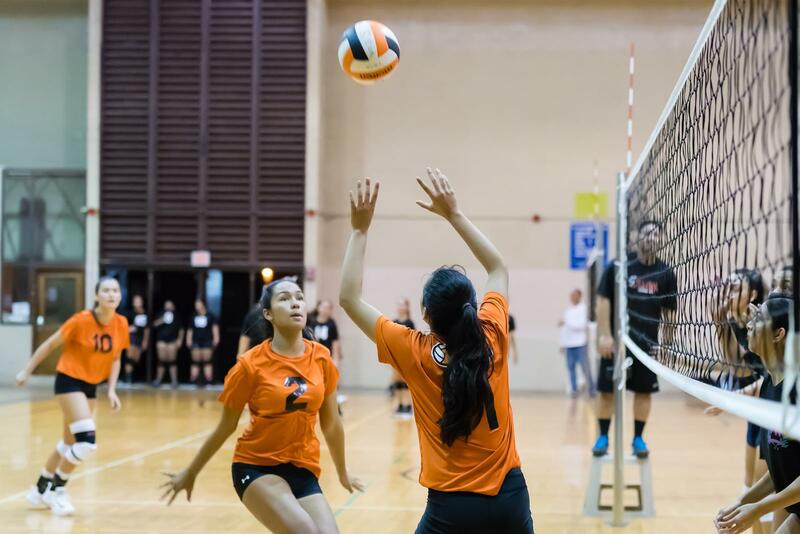 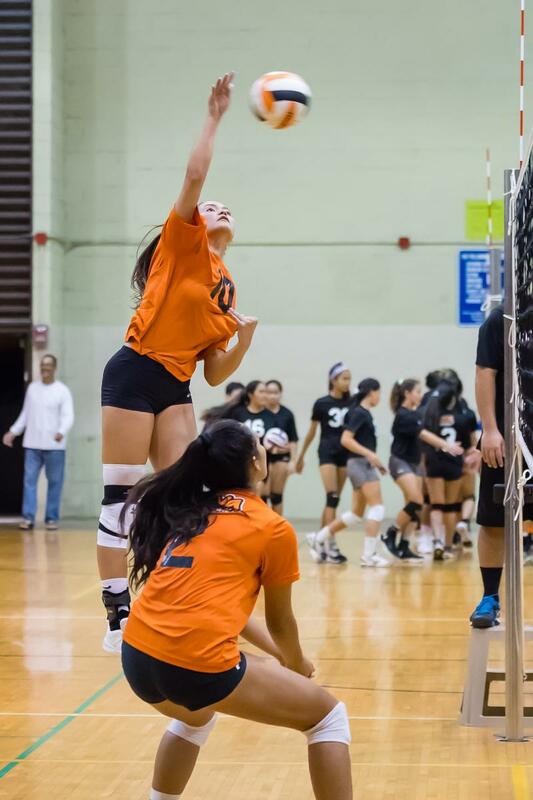 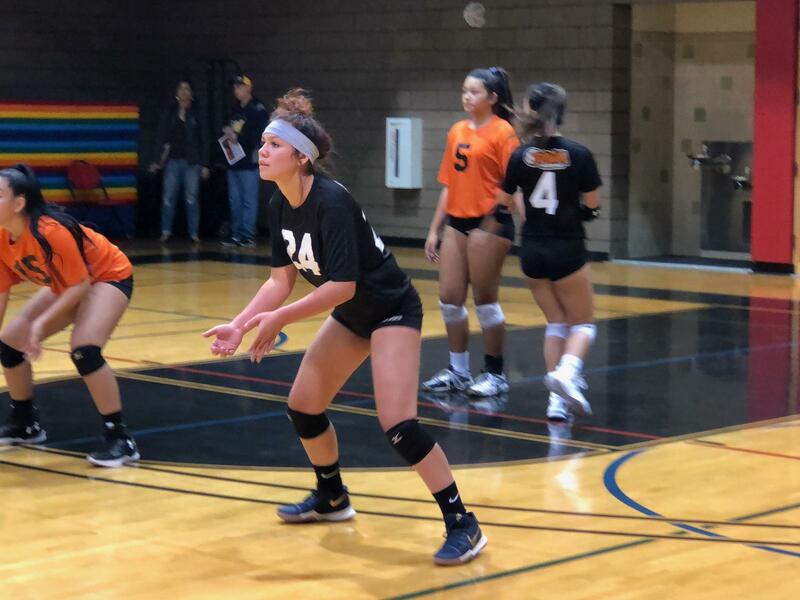 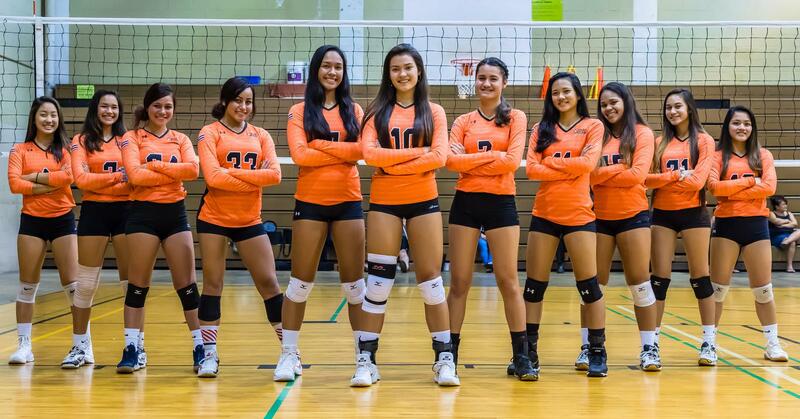 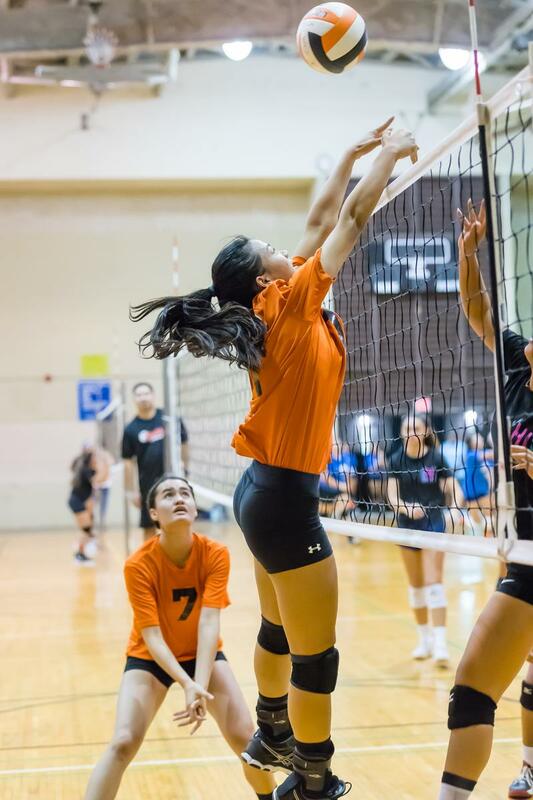 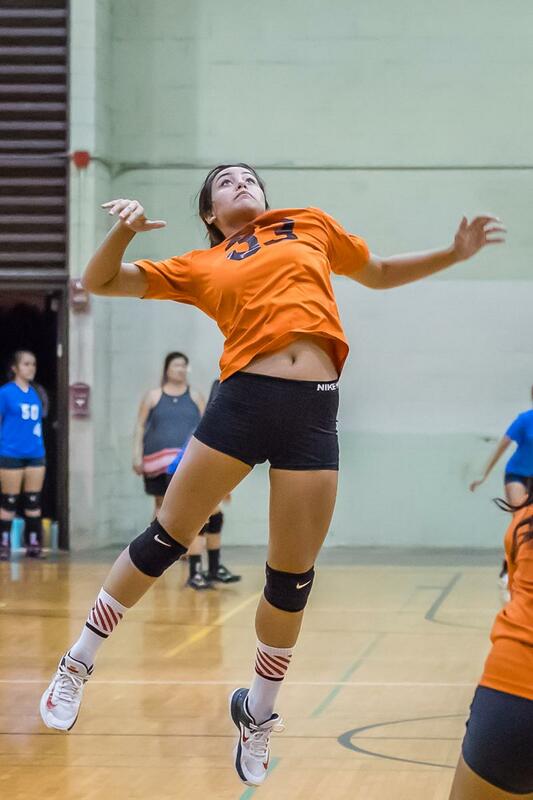 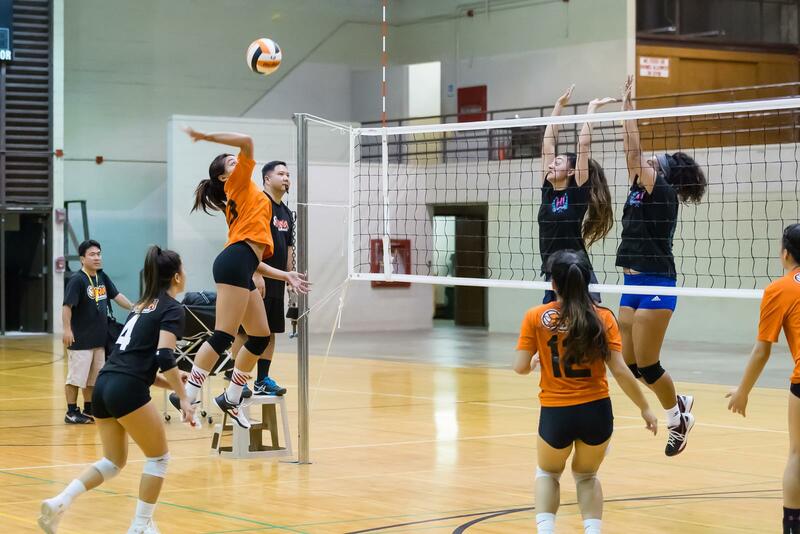 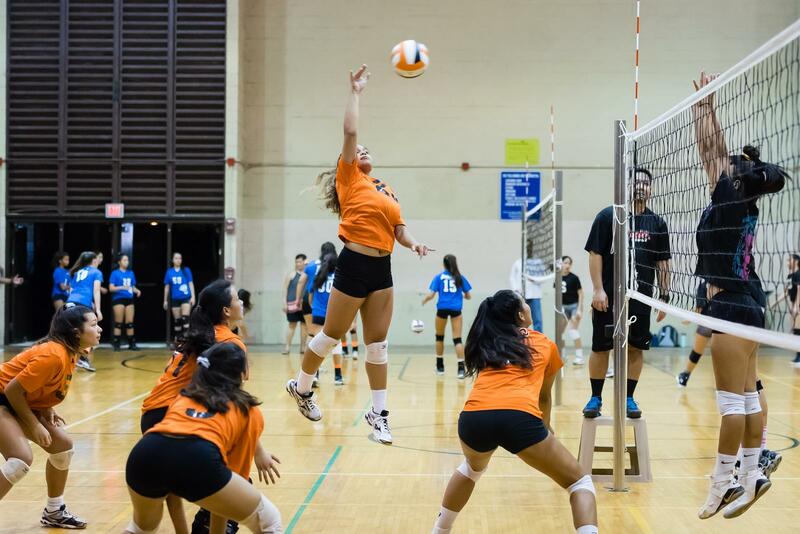 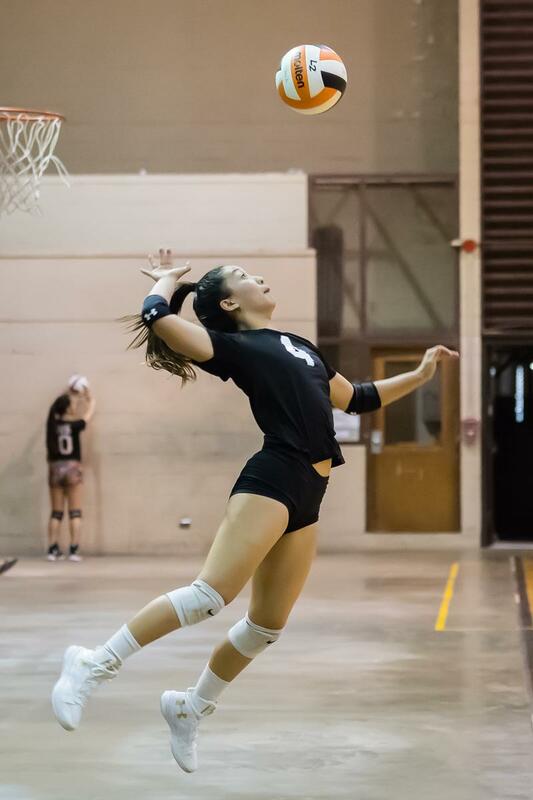 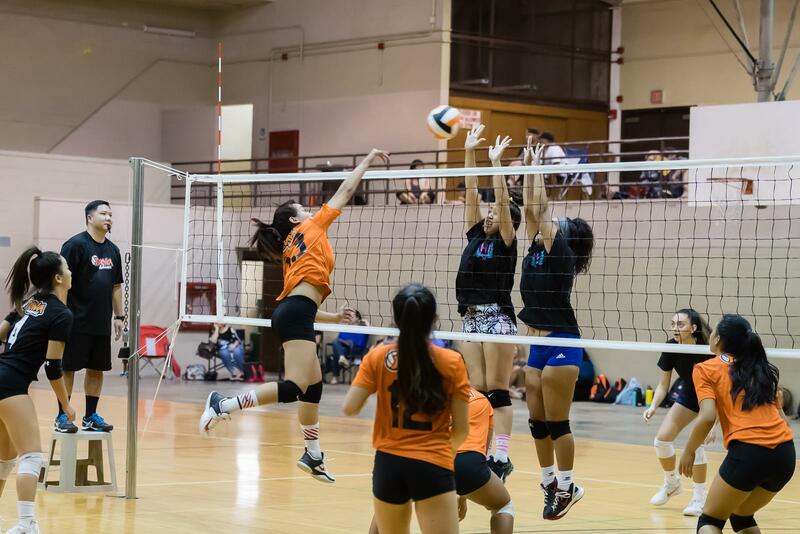 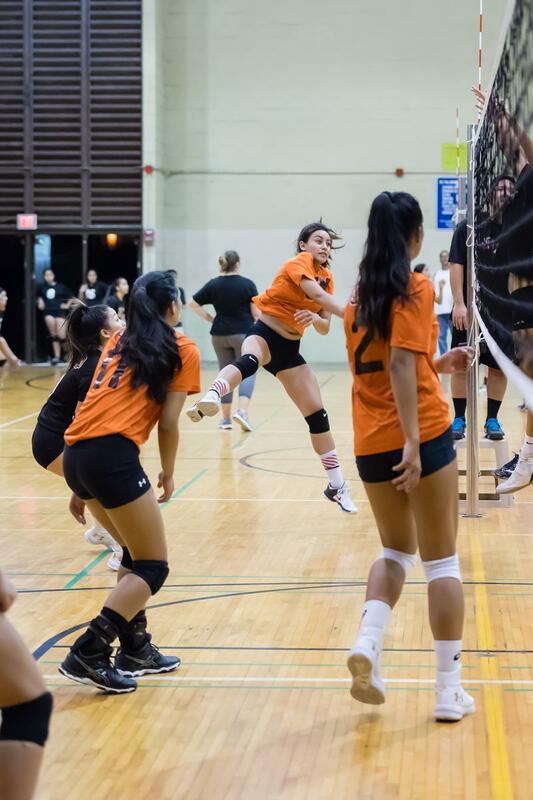 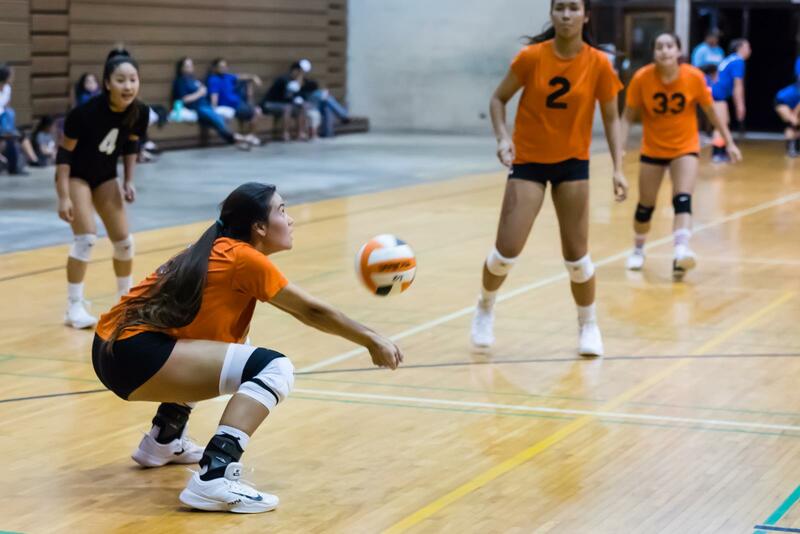 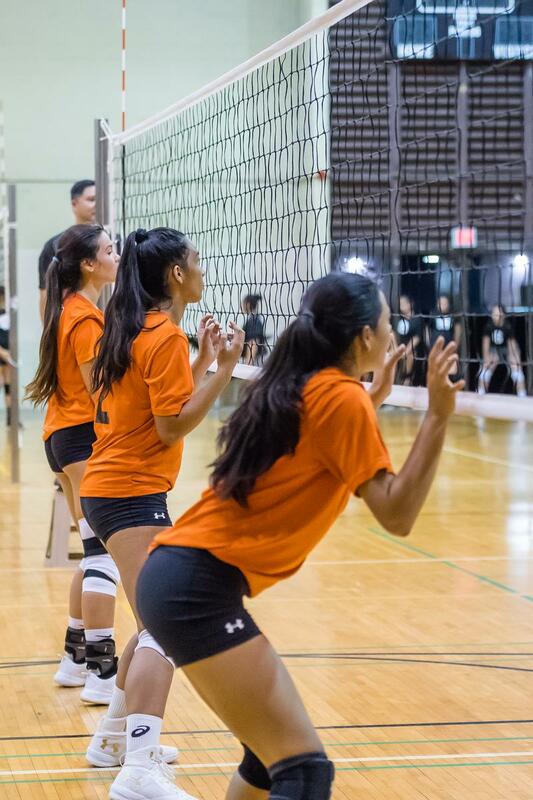 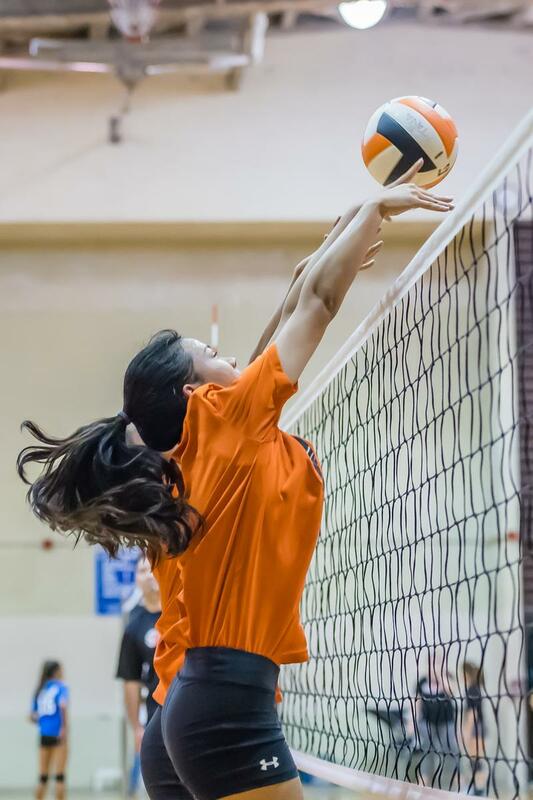 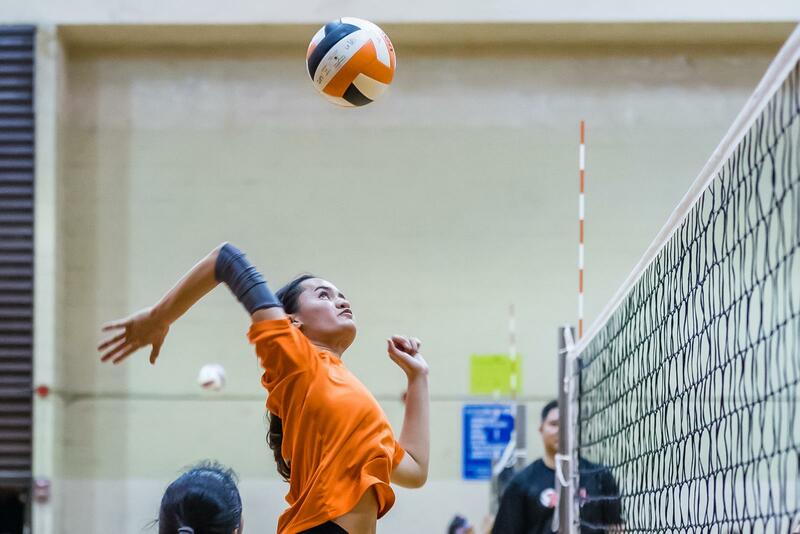 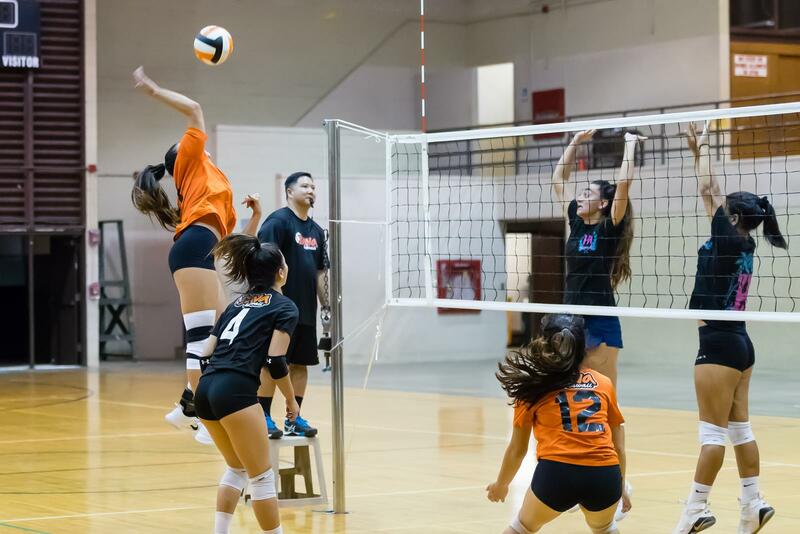 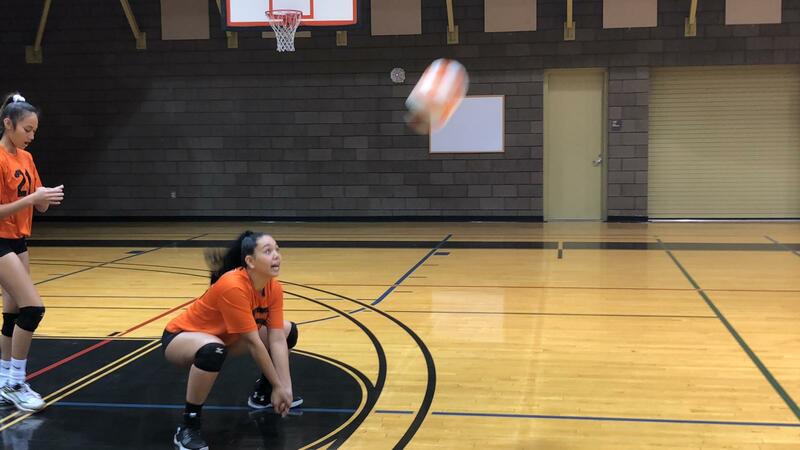 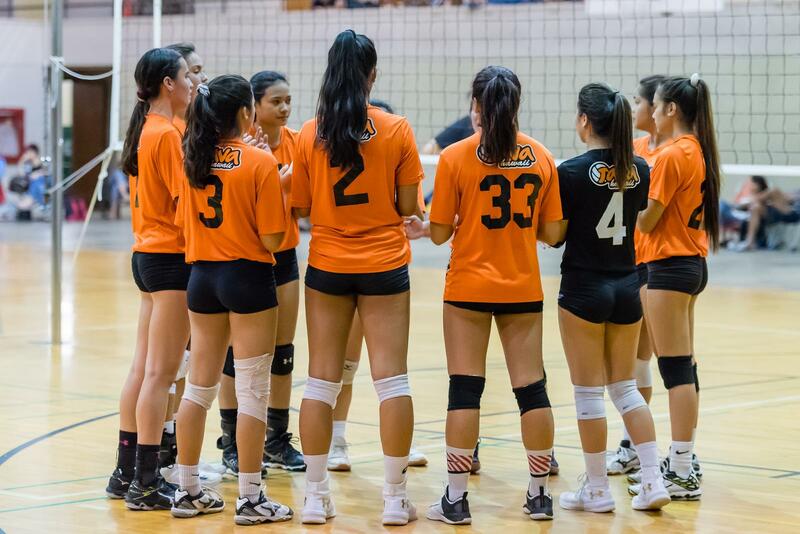 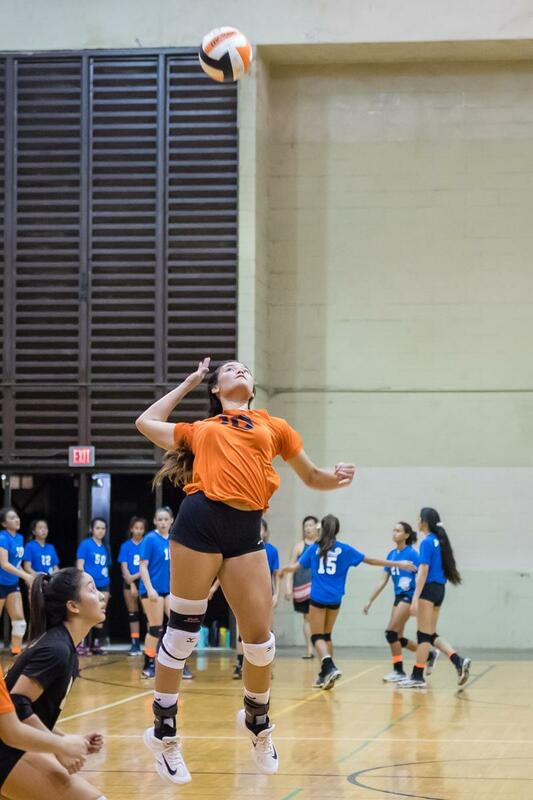 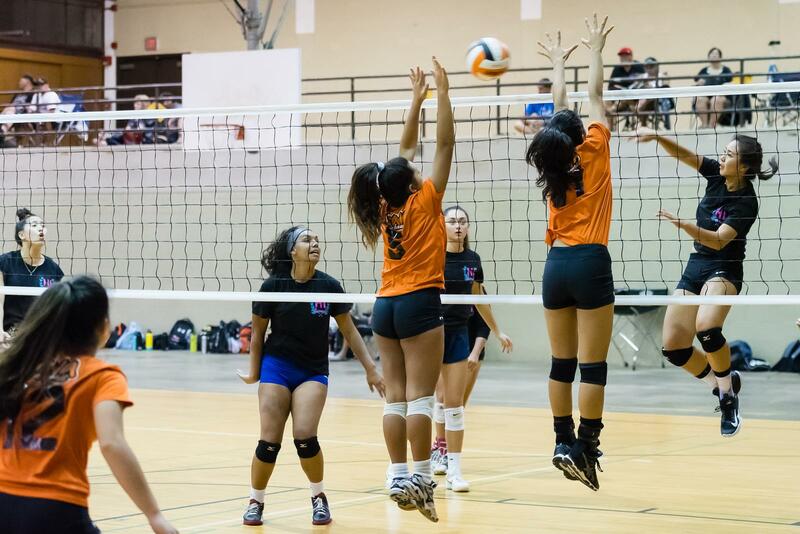 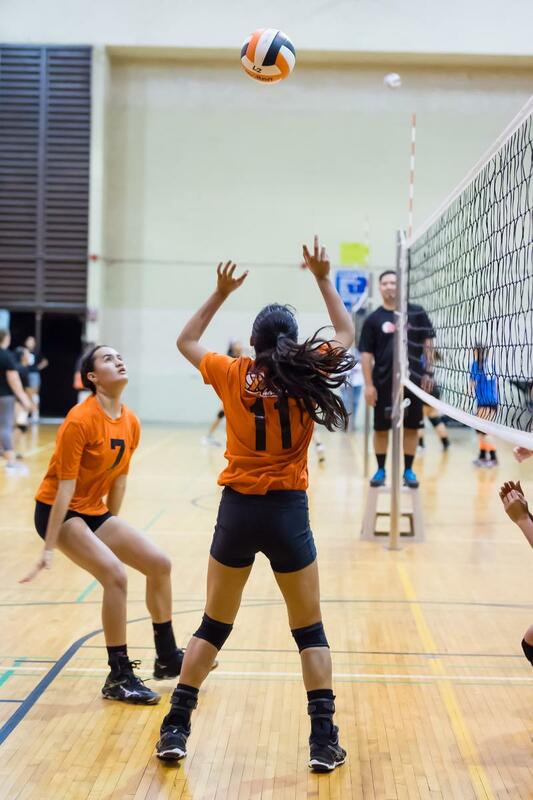 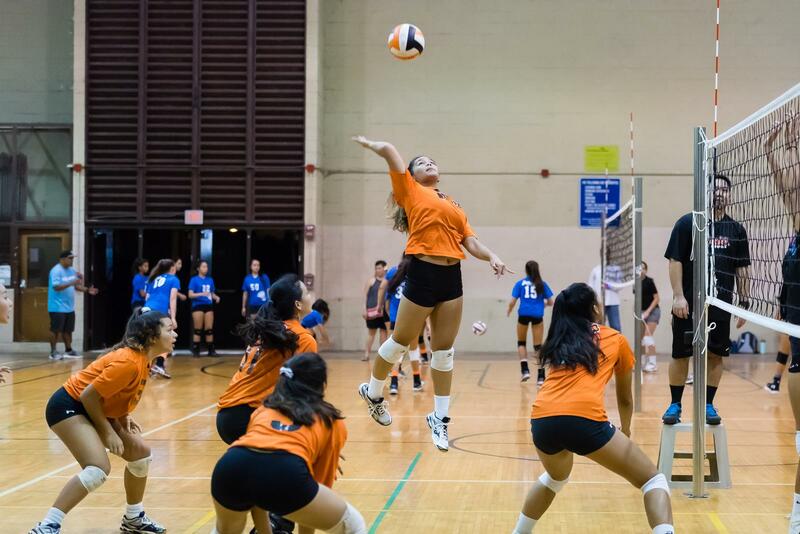 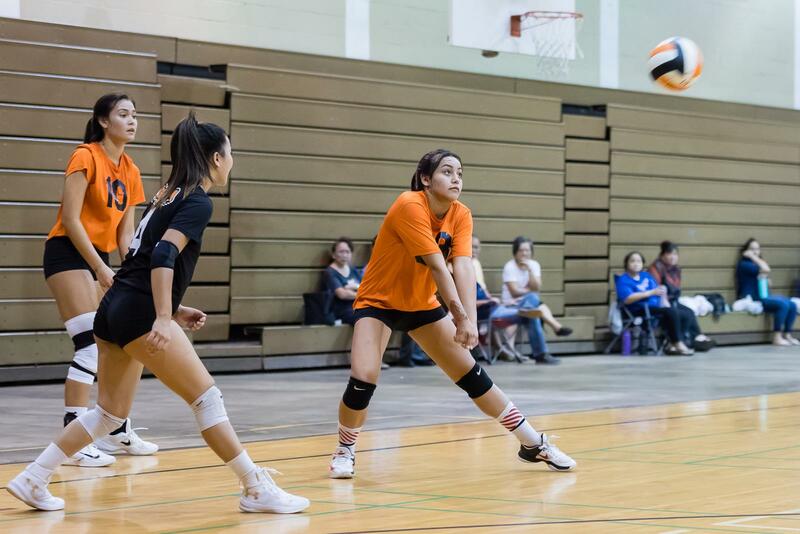 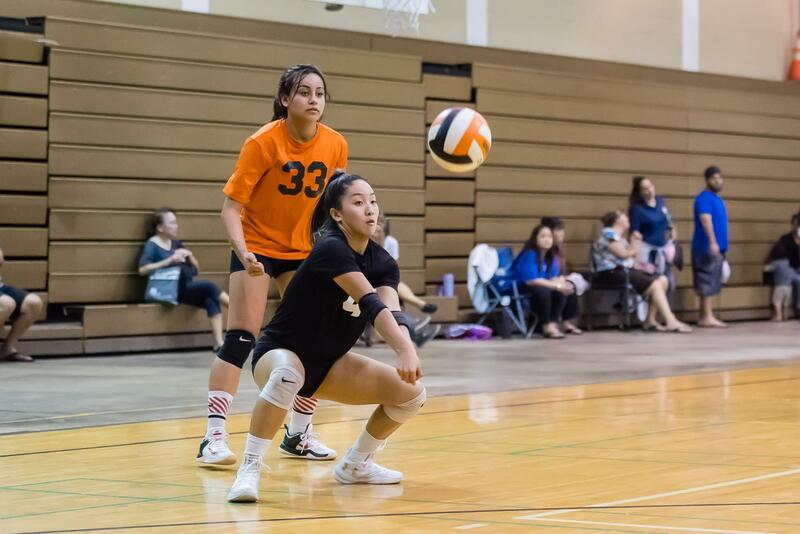 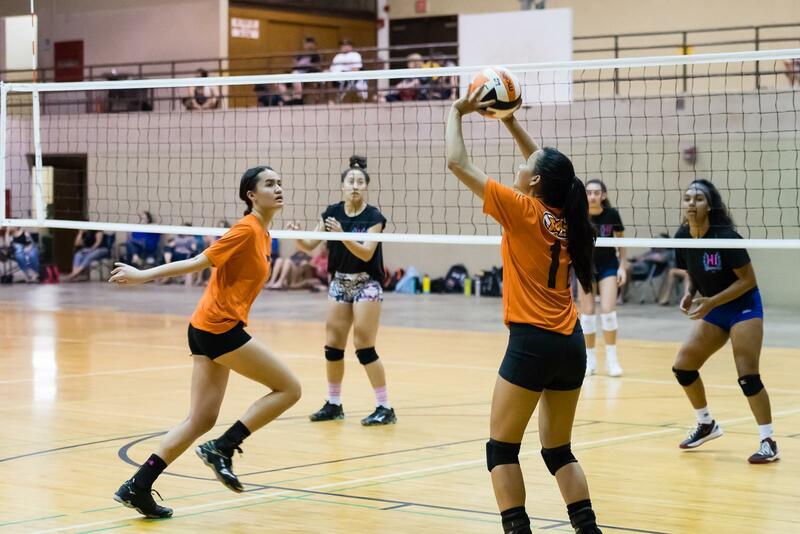 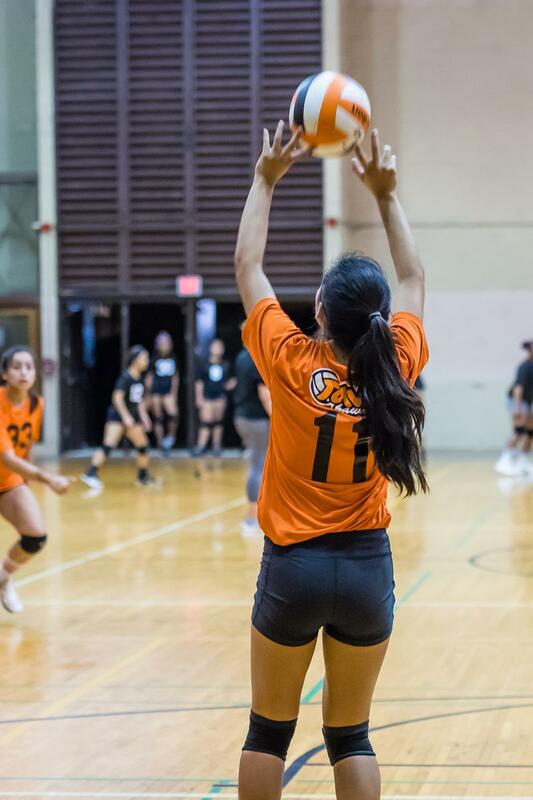 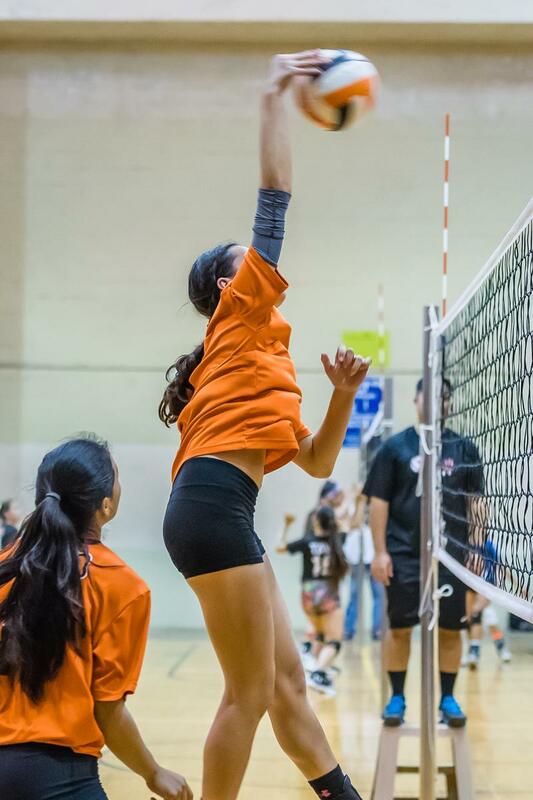 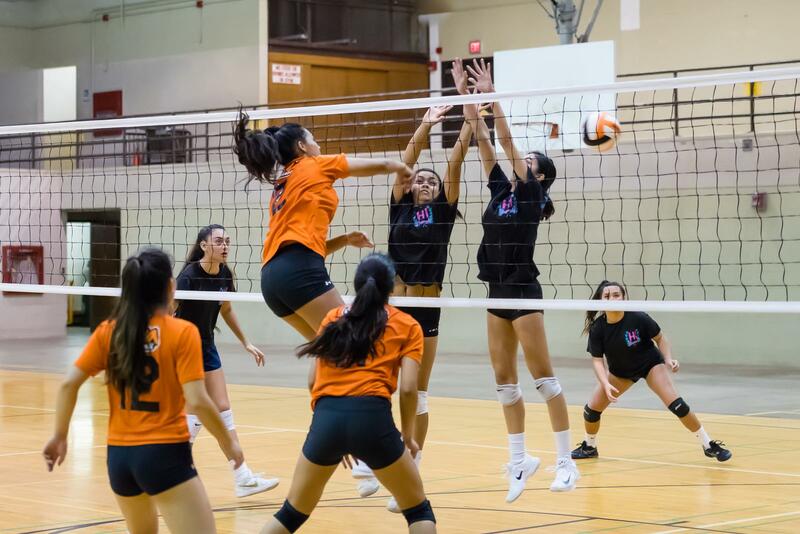 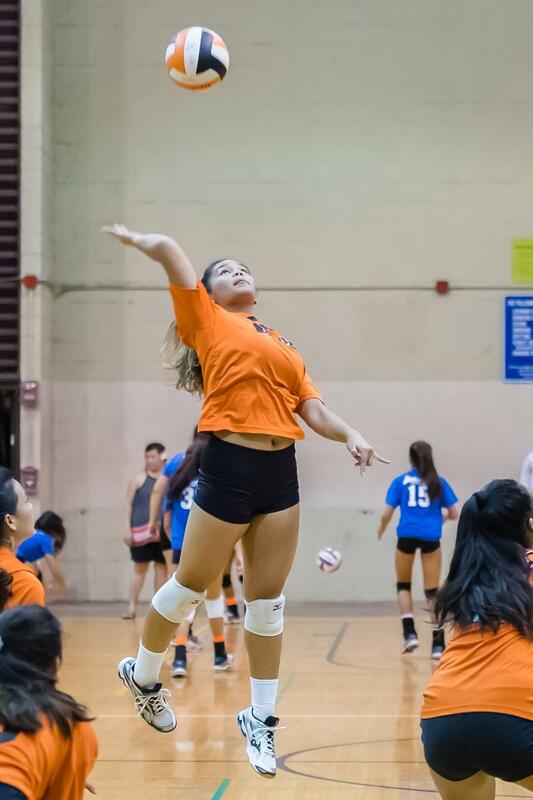 Congratulations to TAVA 18's Janae Odom, Carly-Rose Letatau-Kekahuna, Puakenikeni Enos-Cressy and Shealyn Oili and the Nanakuli High School girls volleyball team, the 2017 OIA DII Volleyball Champions!